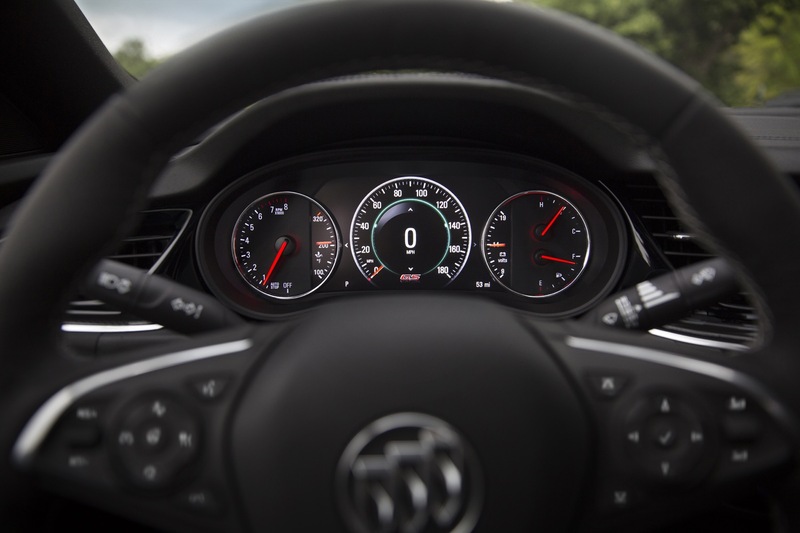 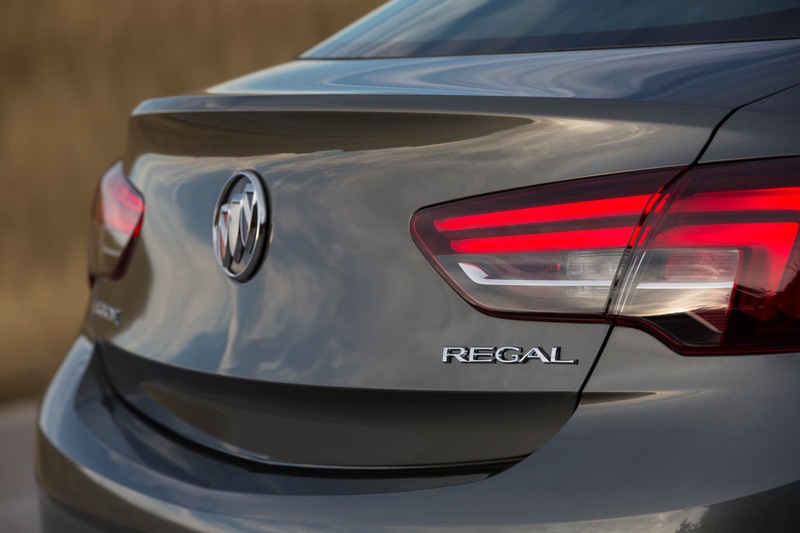 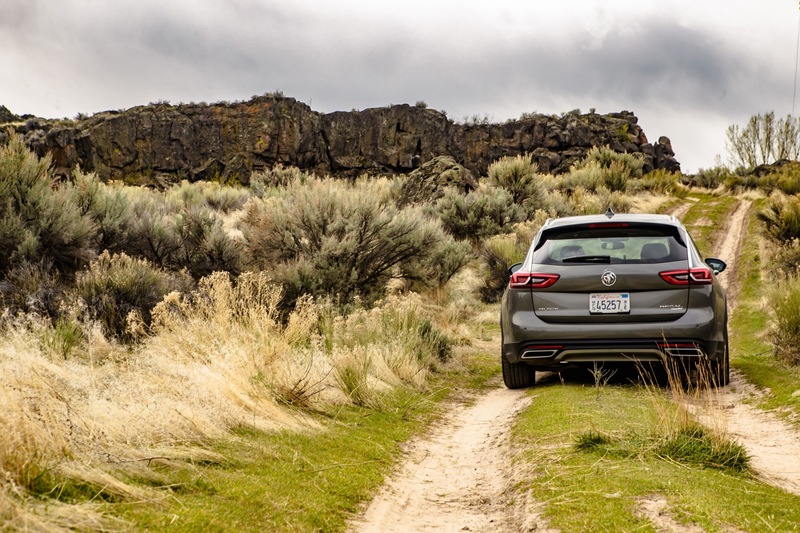 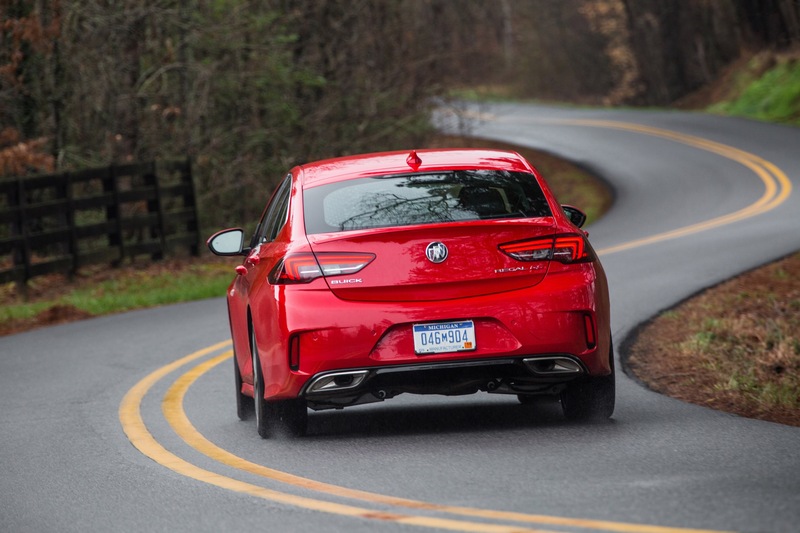 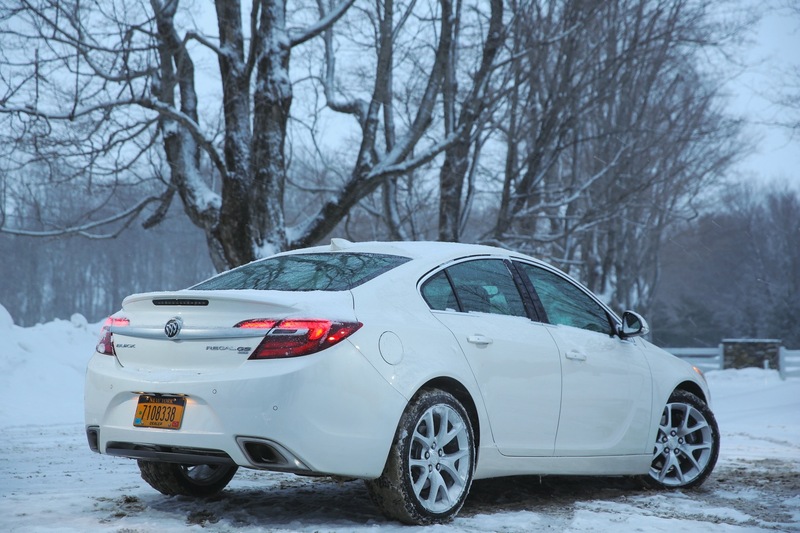 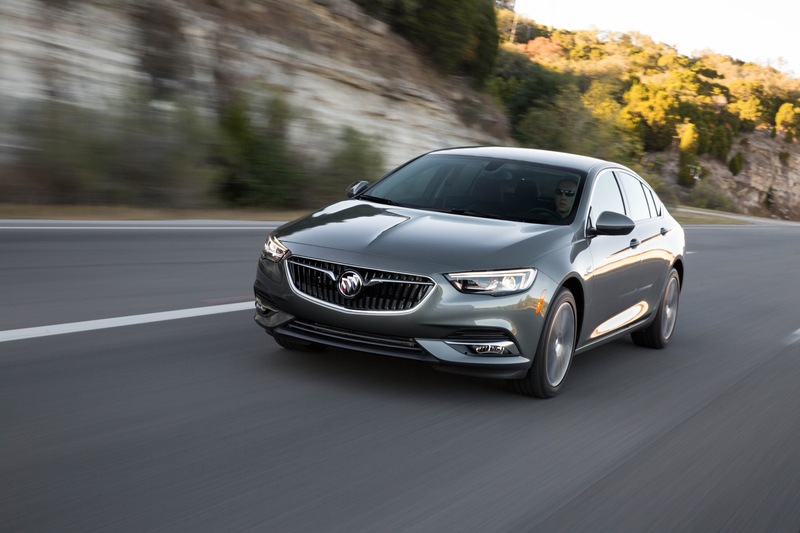 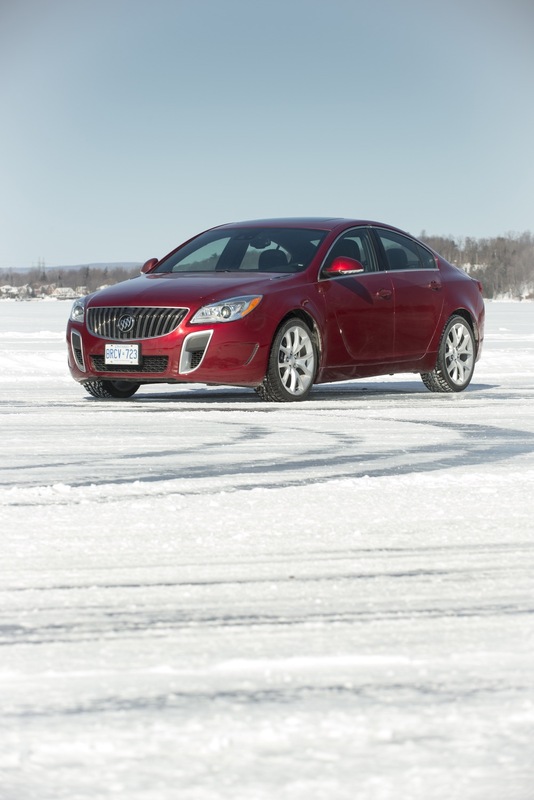 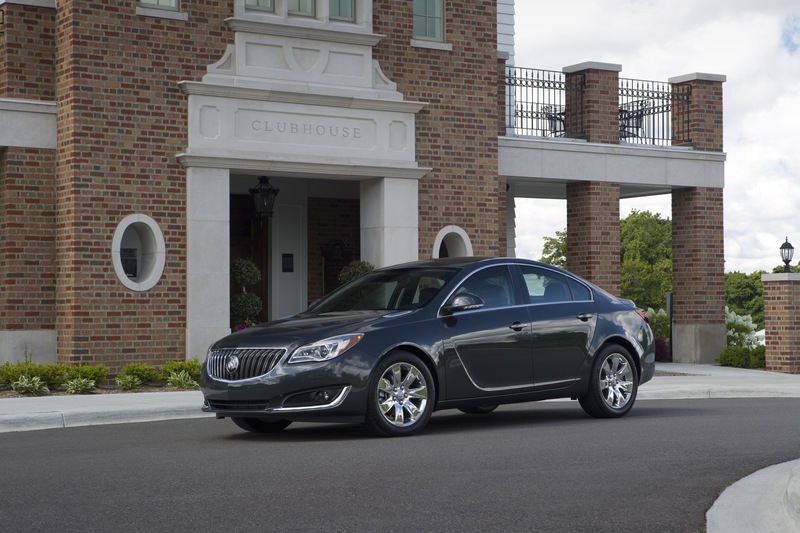 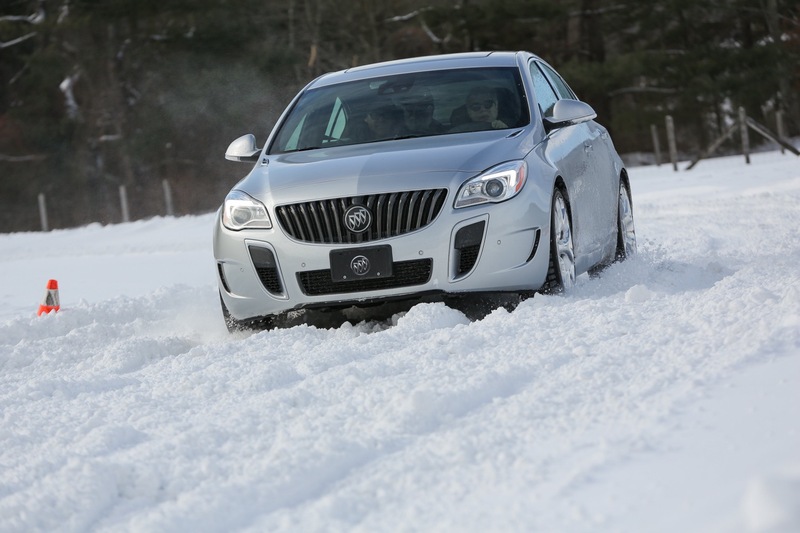 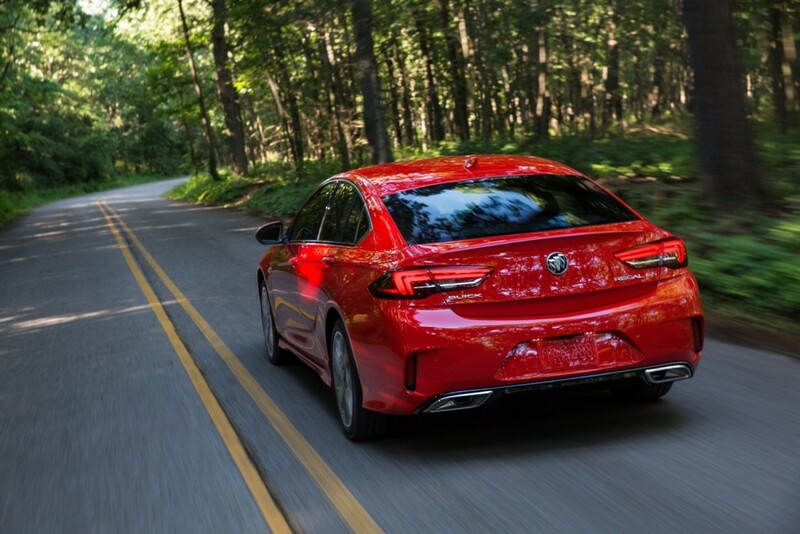 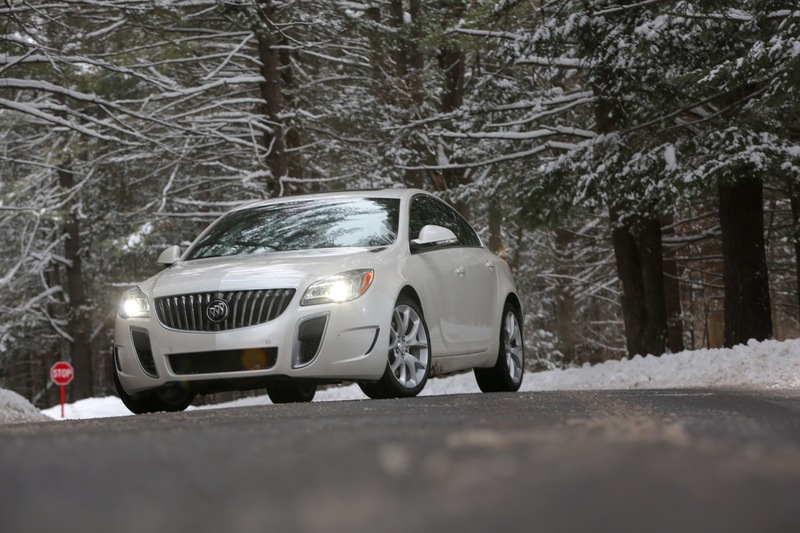 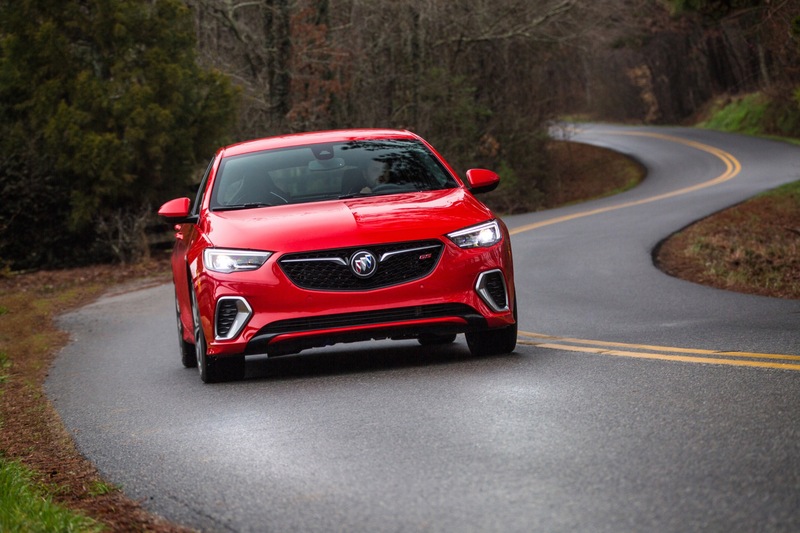 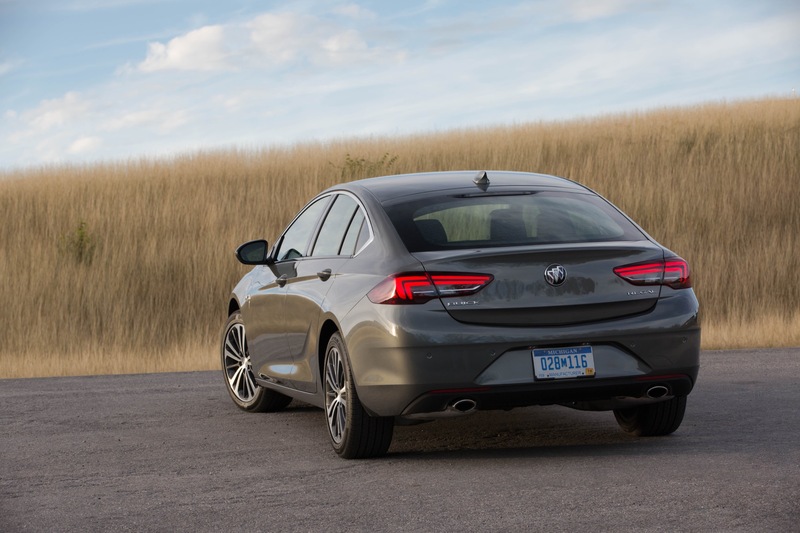 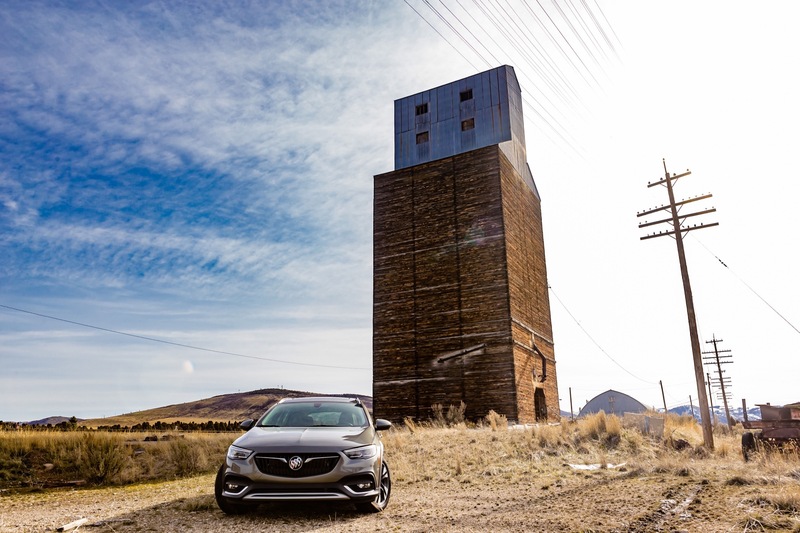 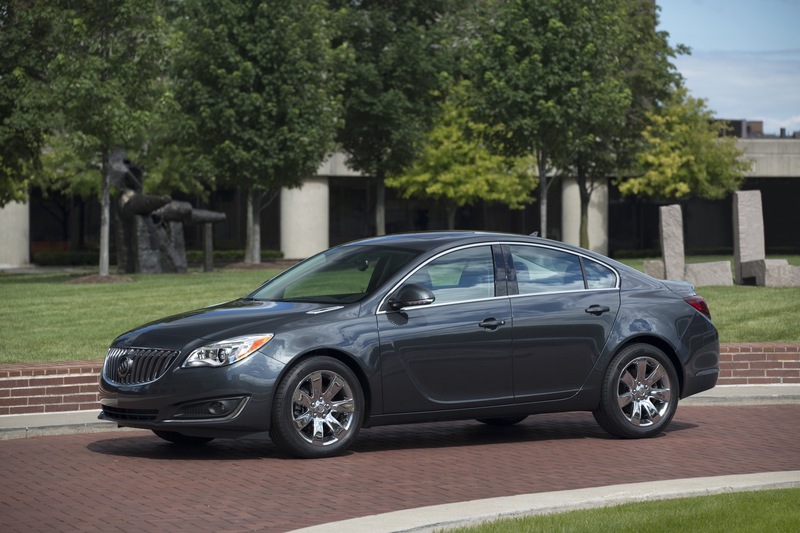 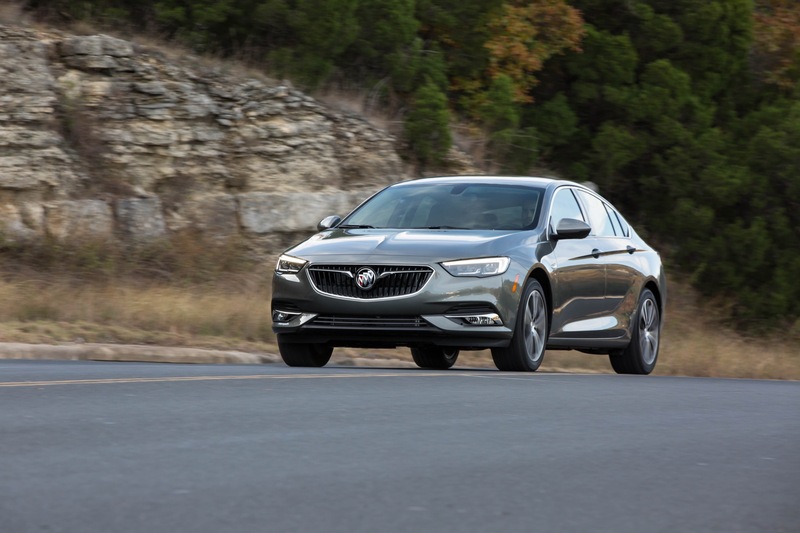 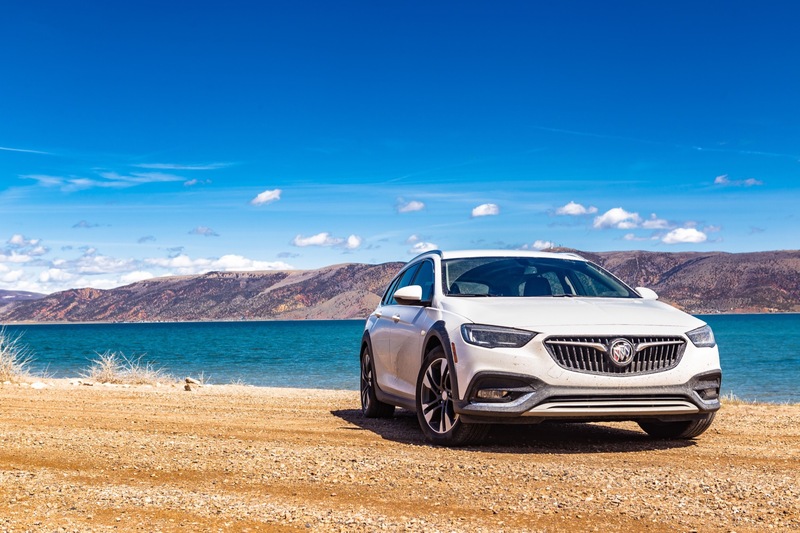 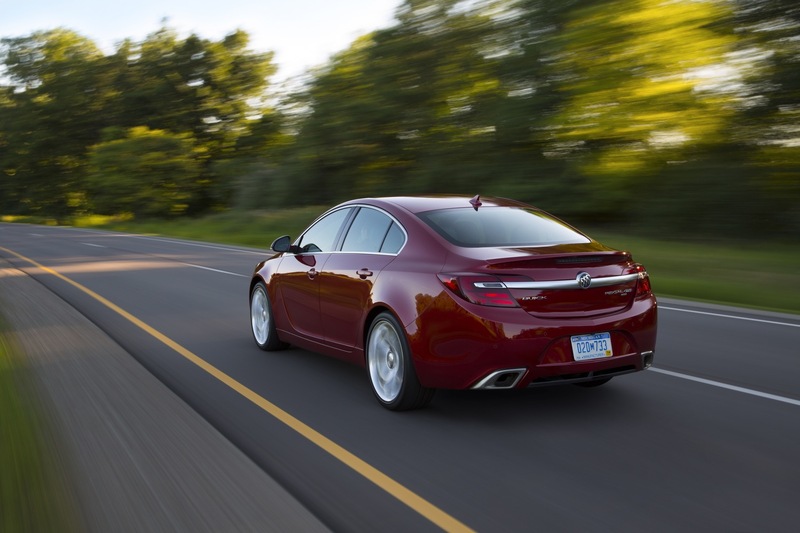 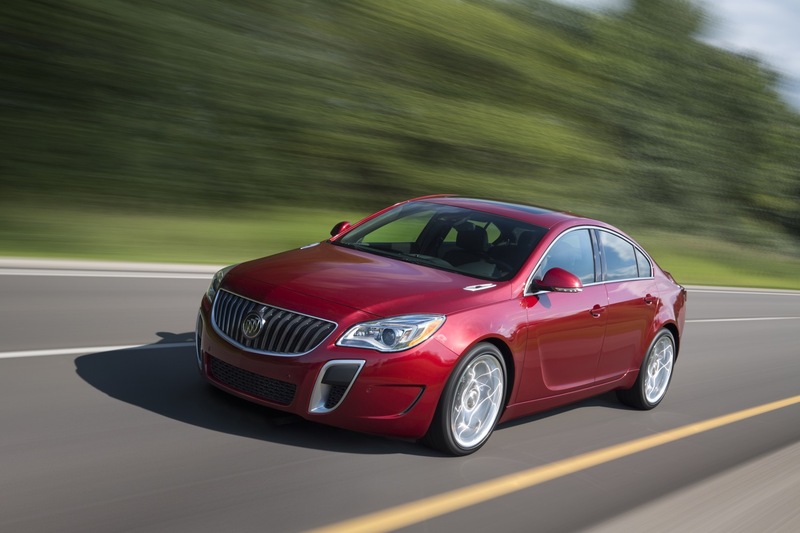 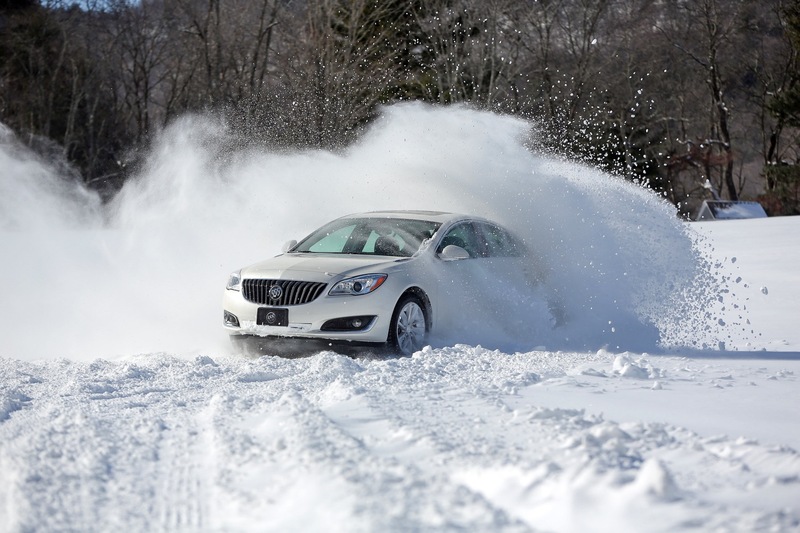 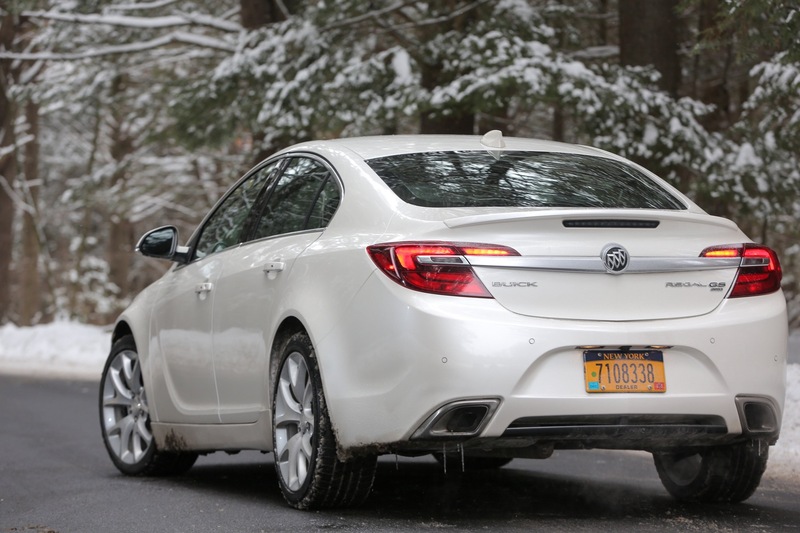 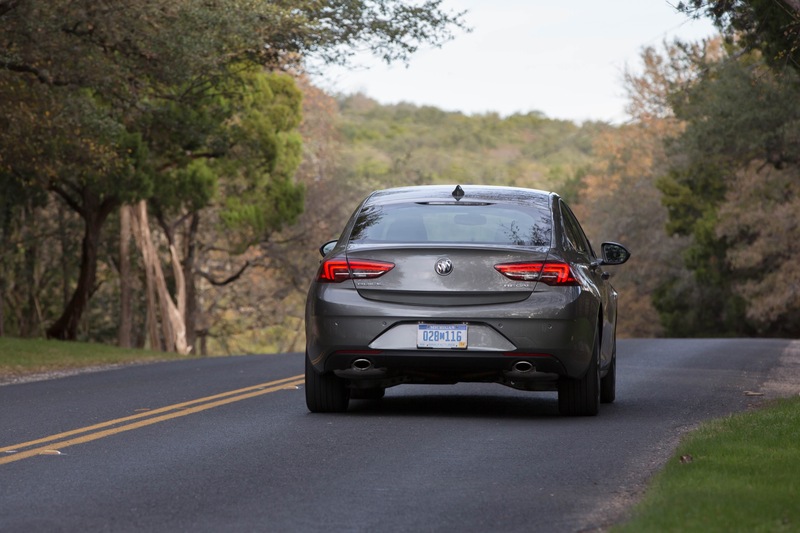 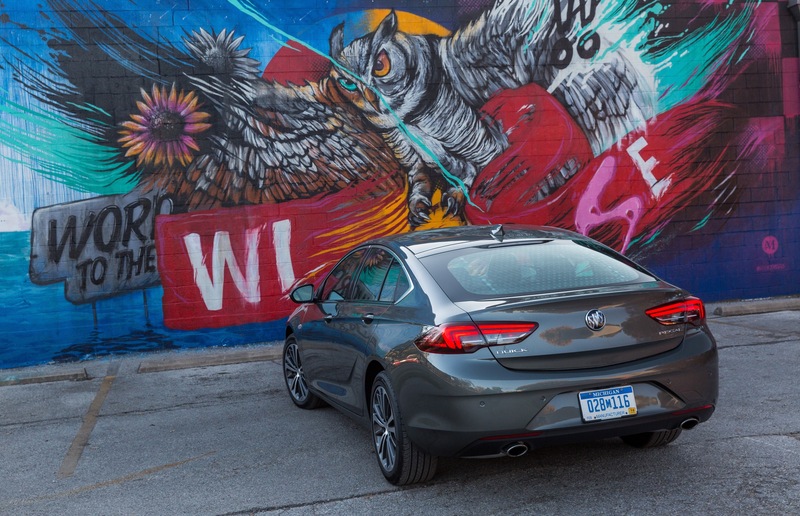 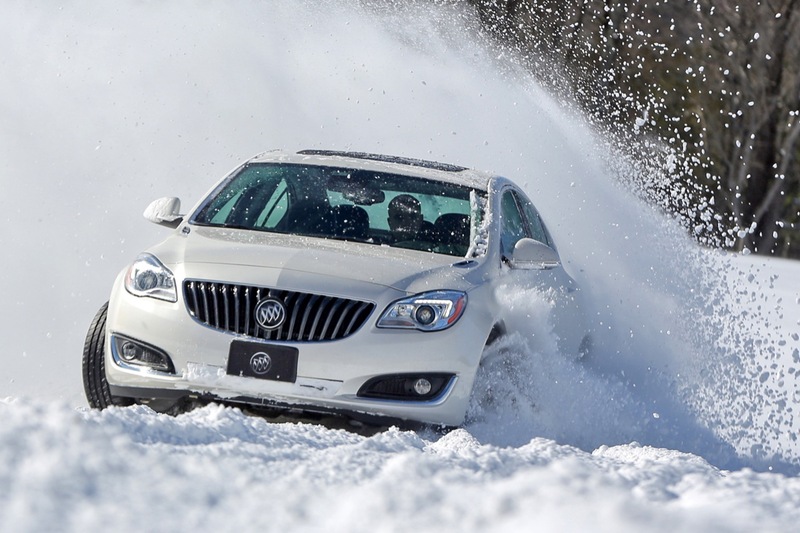 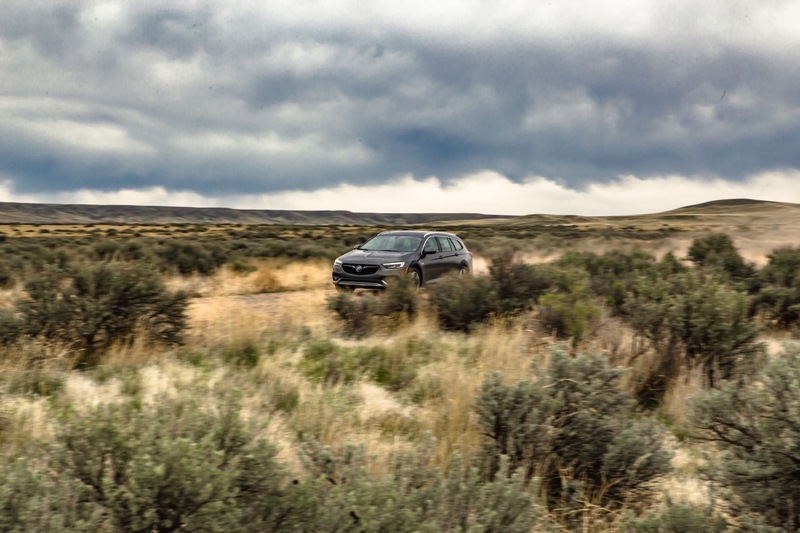 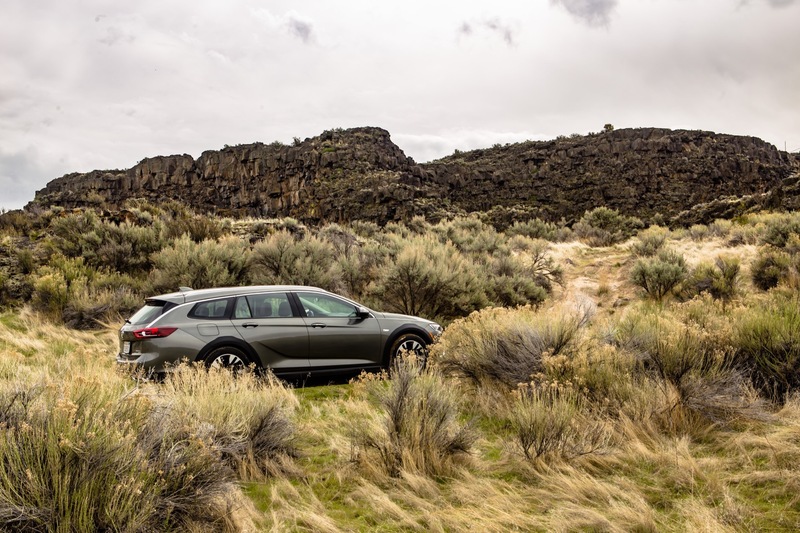 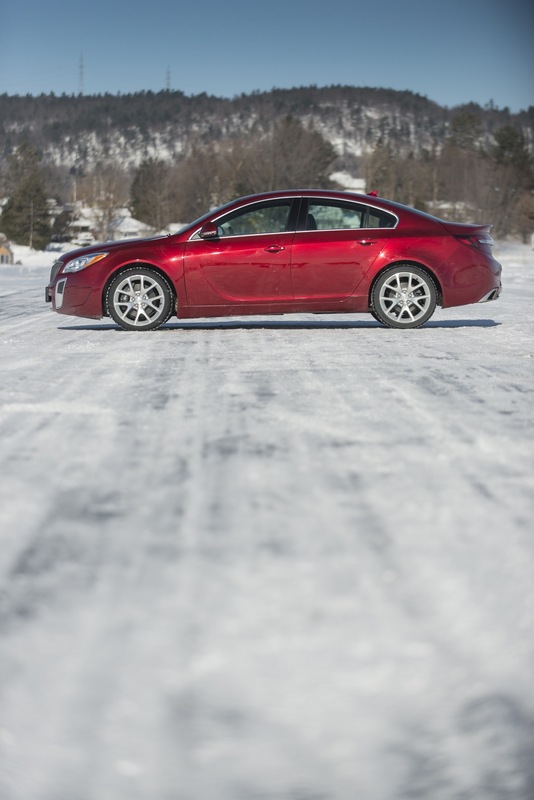 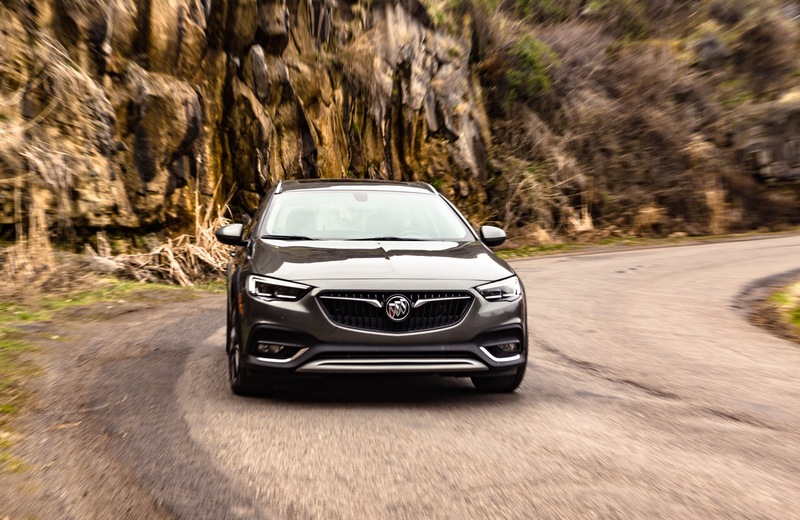 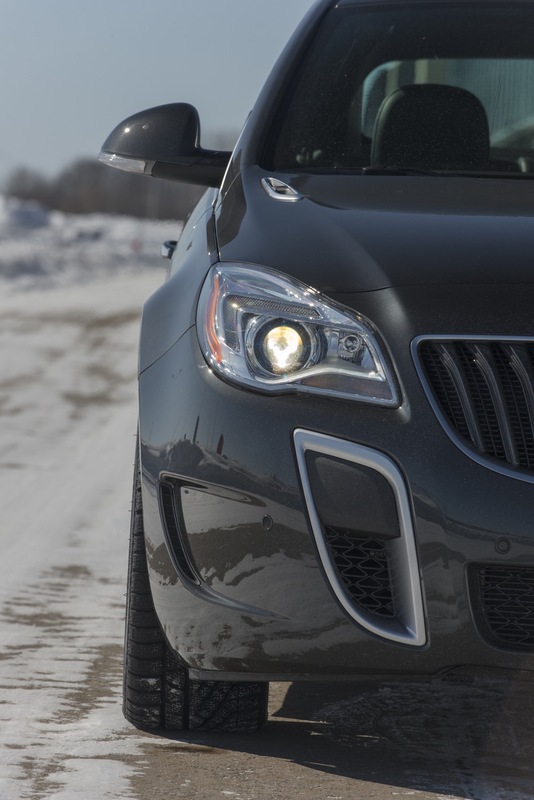 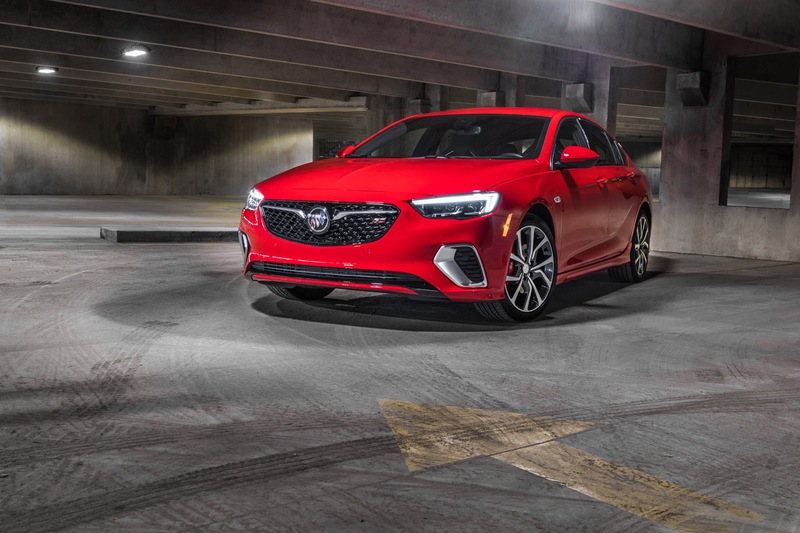 Buick Regal sales decreased in the United States and were flat in Canada in January 2018. 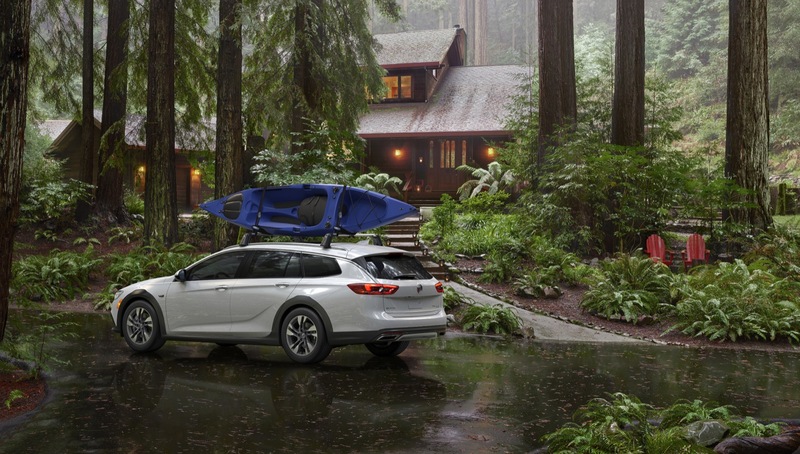 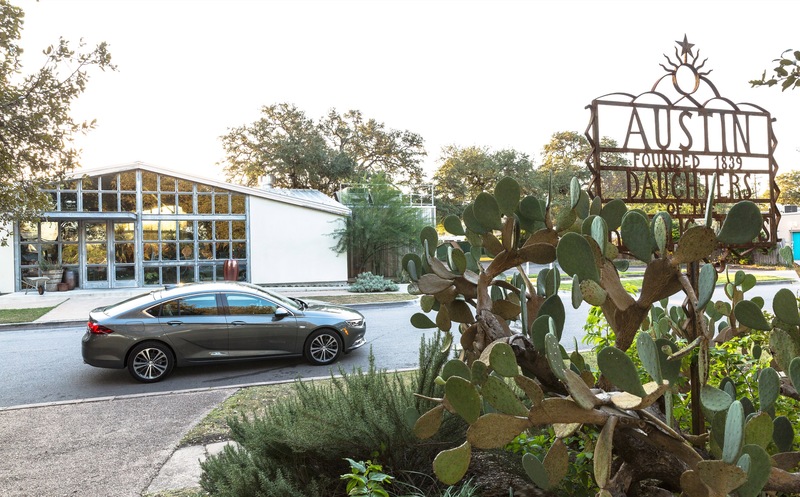 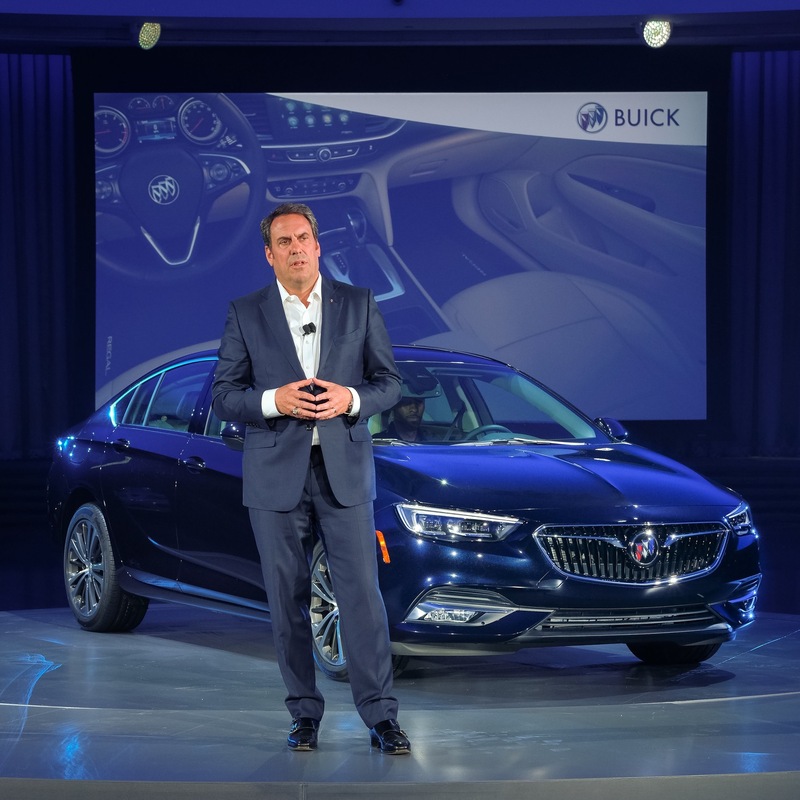 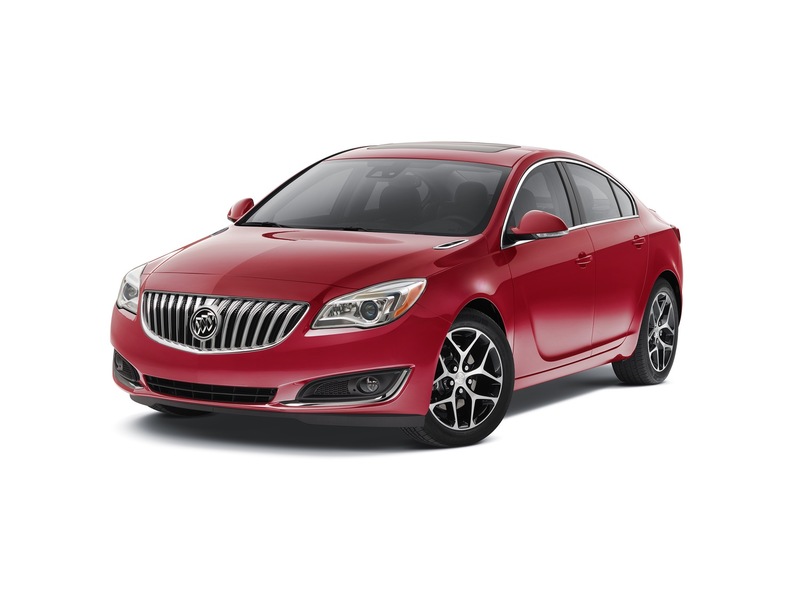 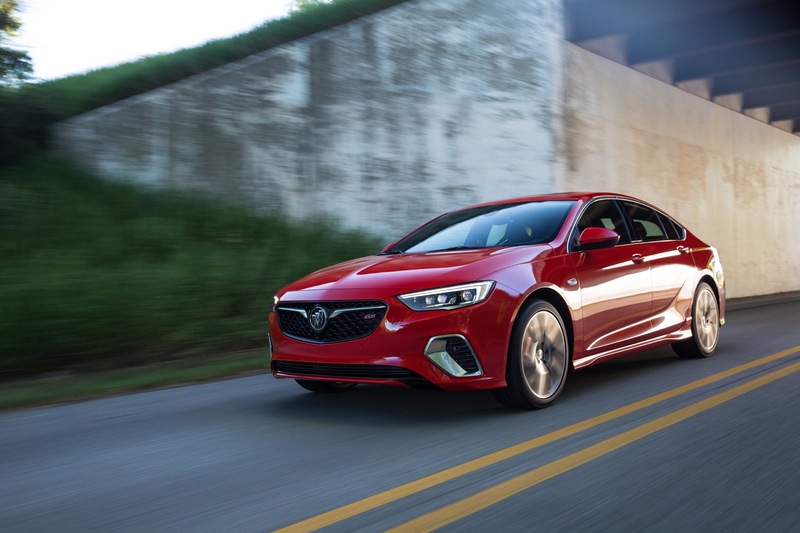 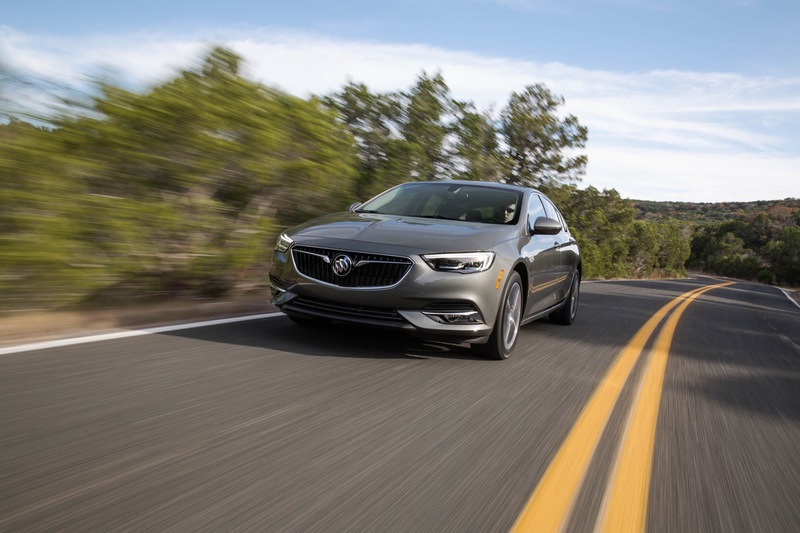 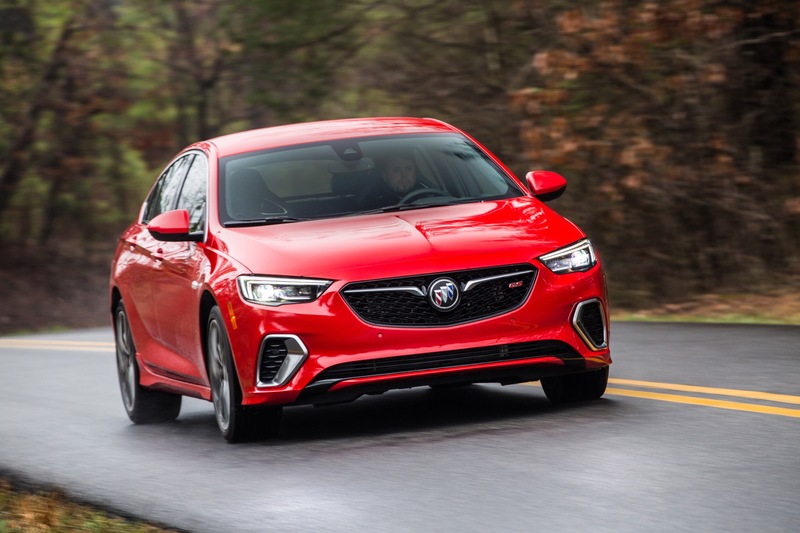 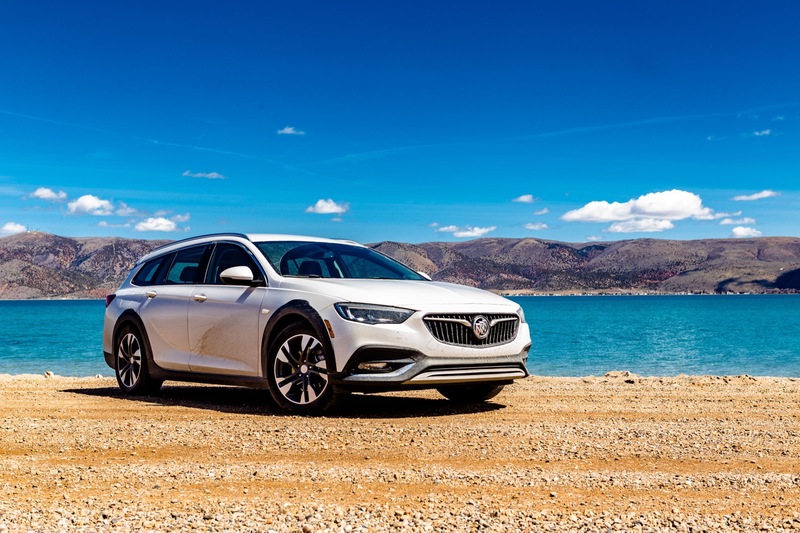 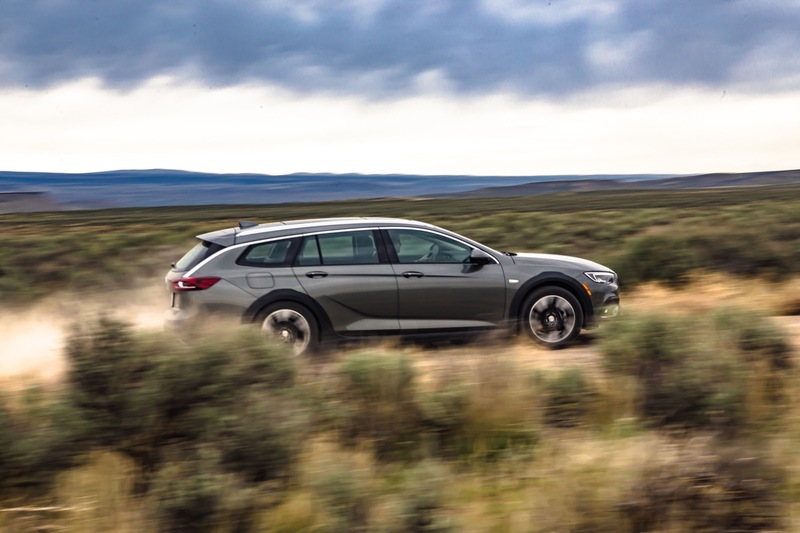 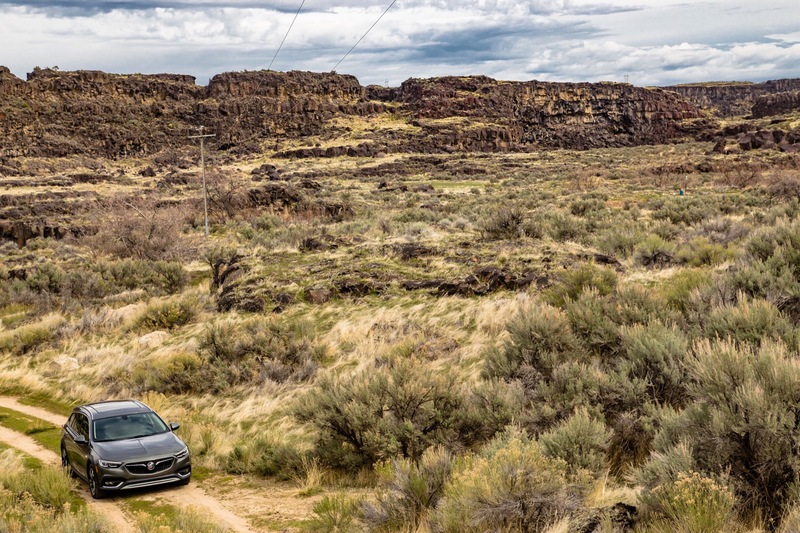 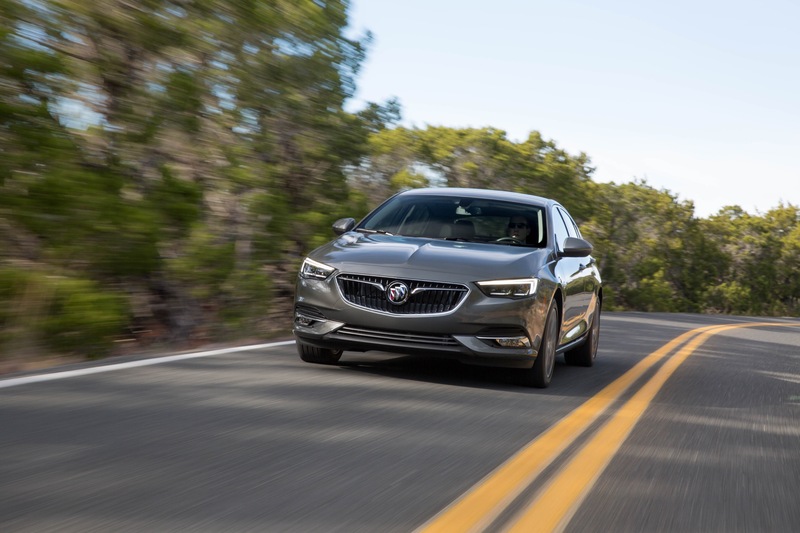 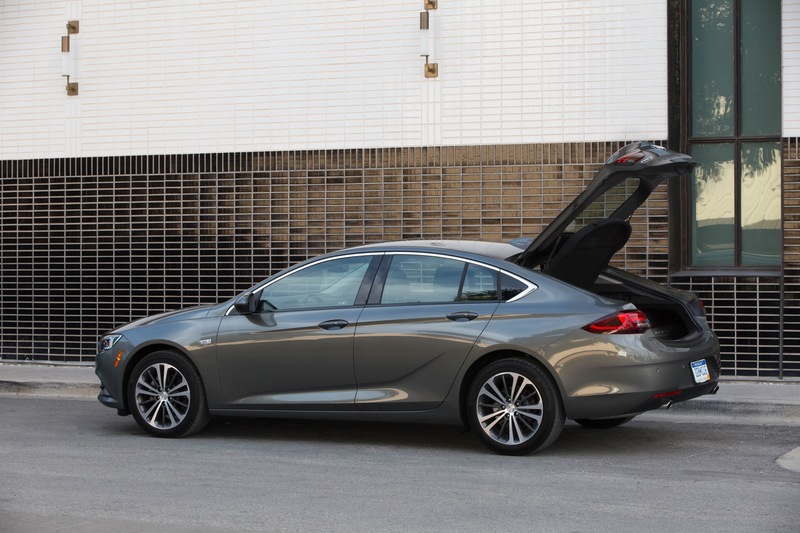 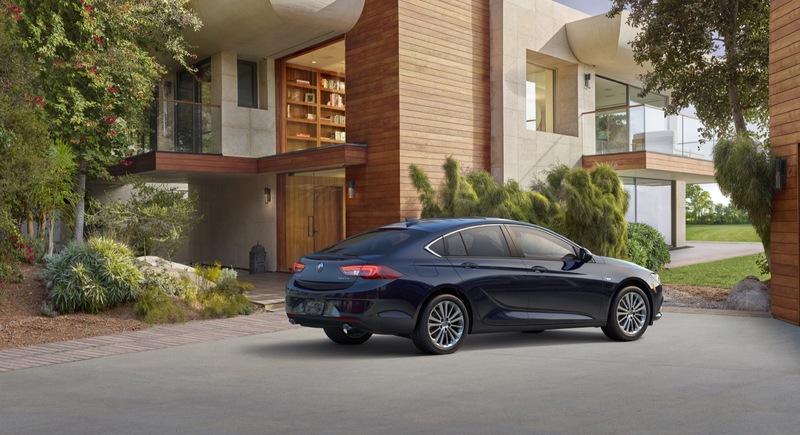 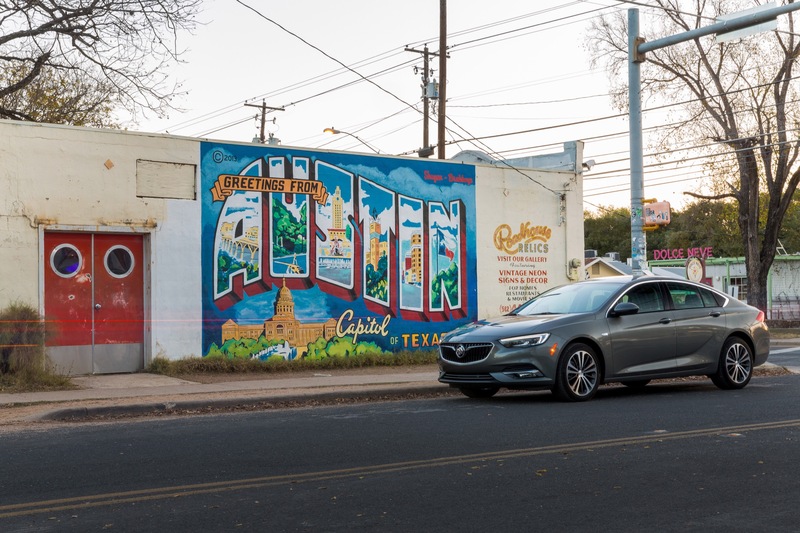 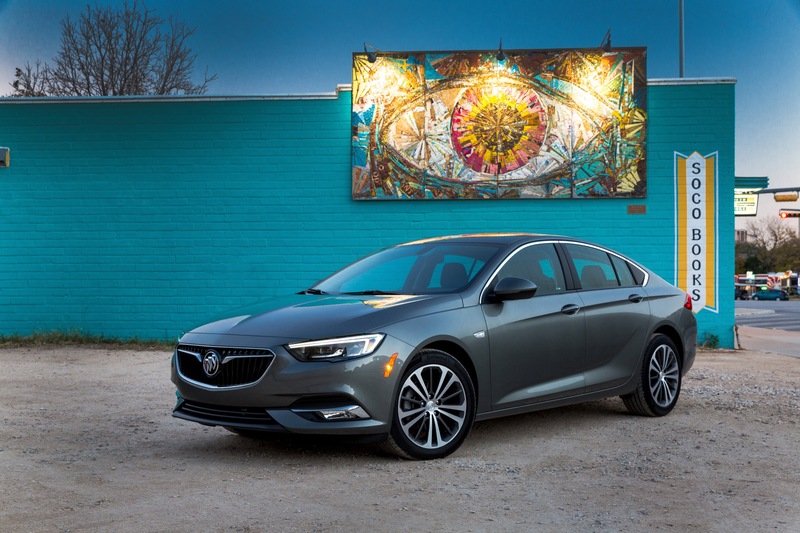 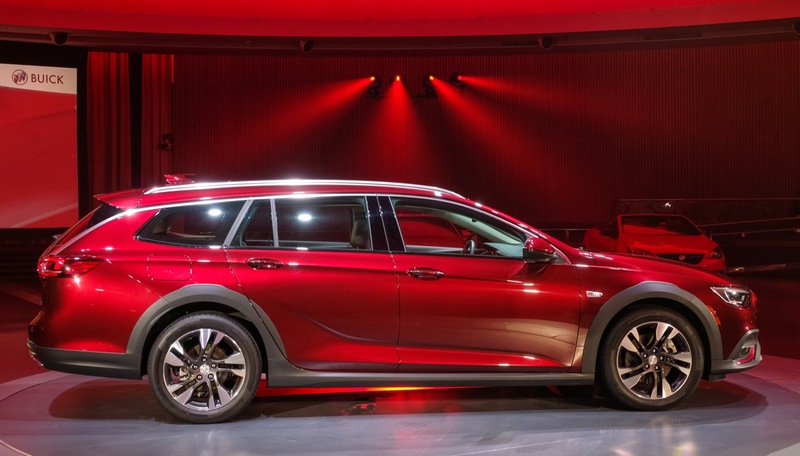 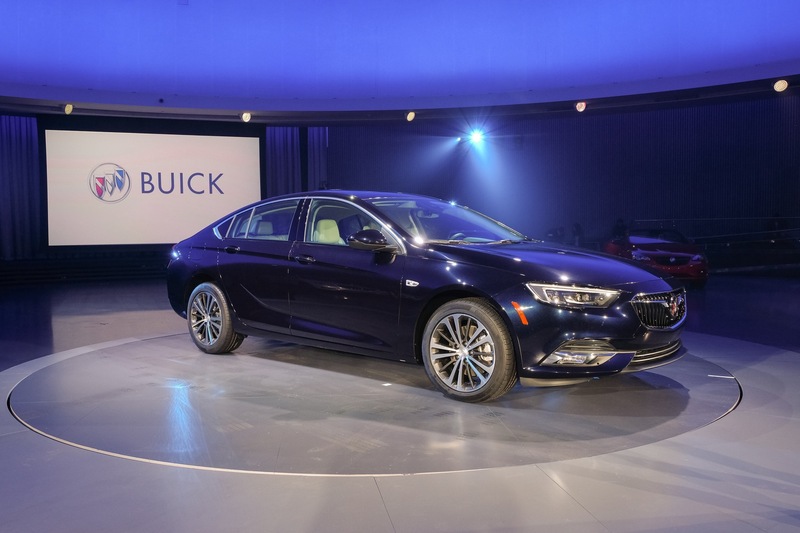 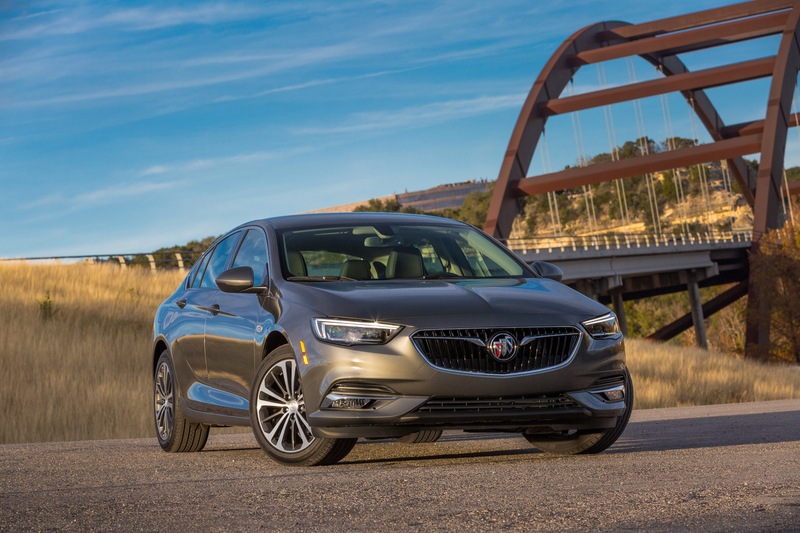 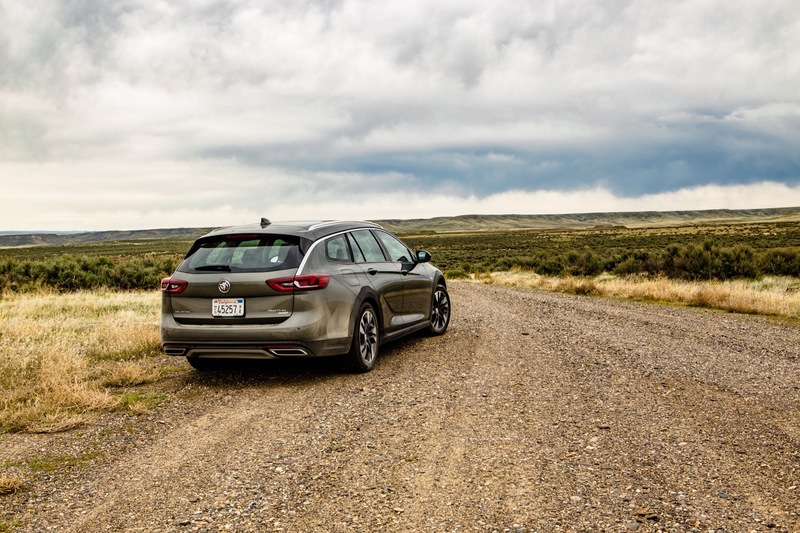 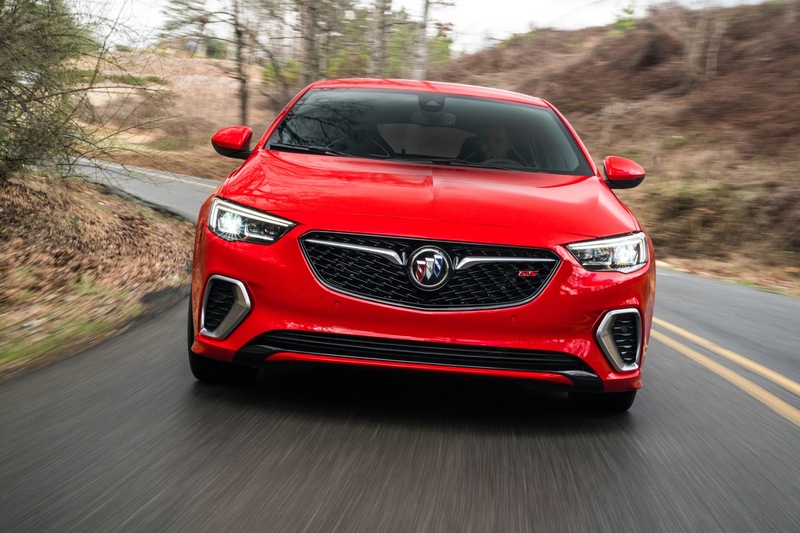 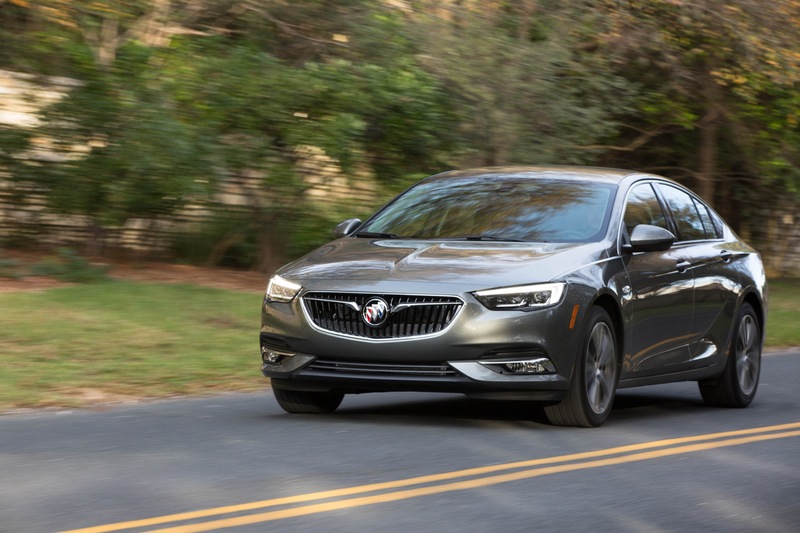 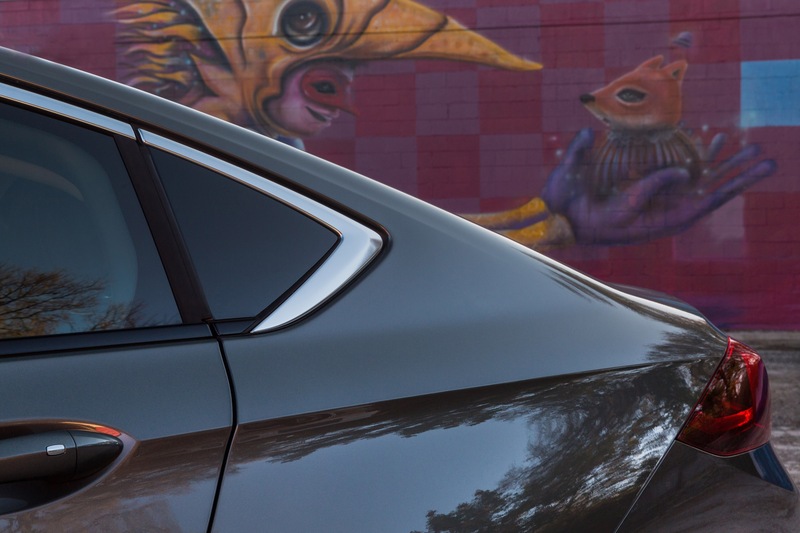 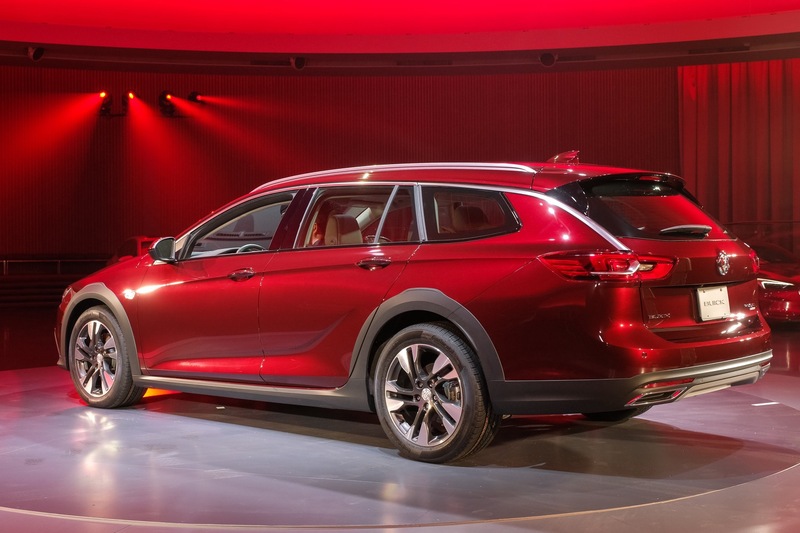 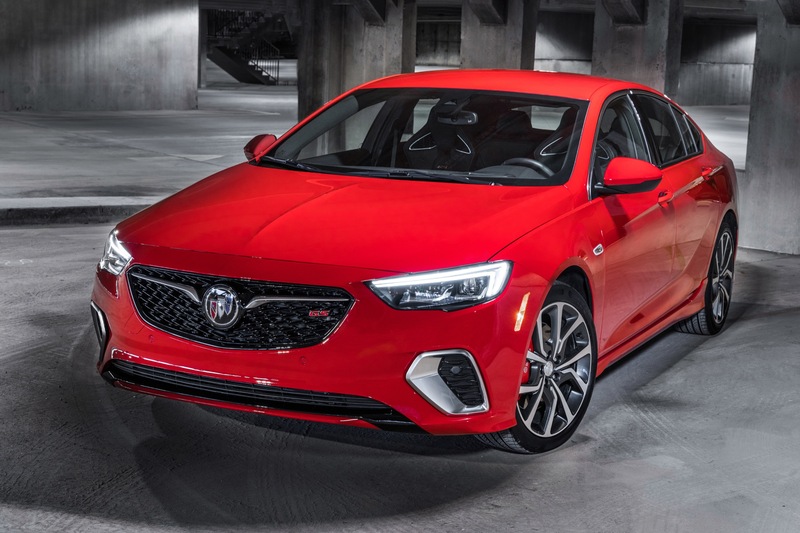 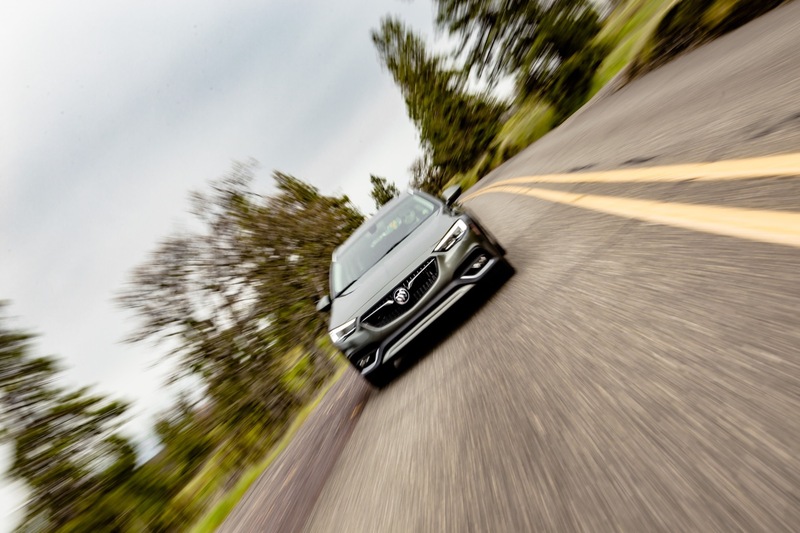 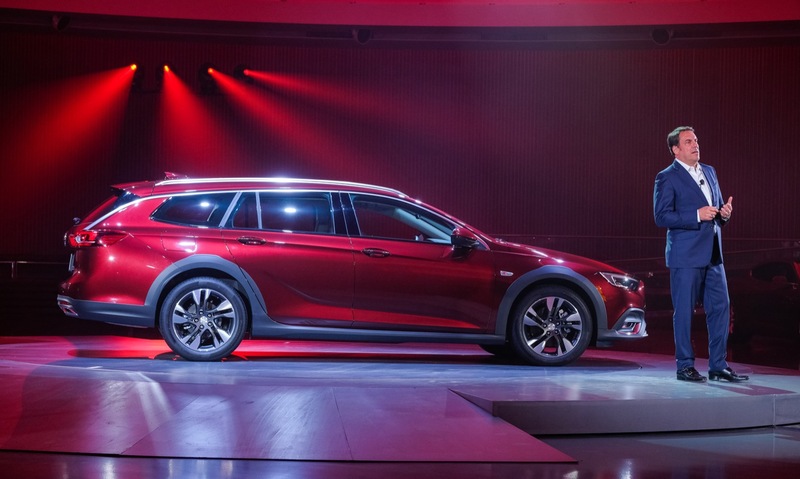 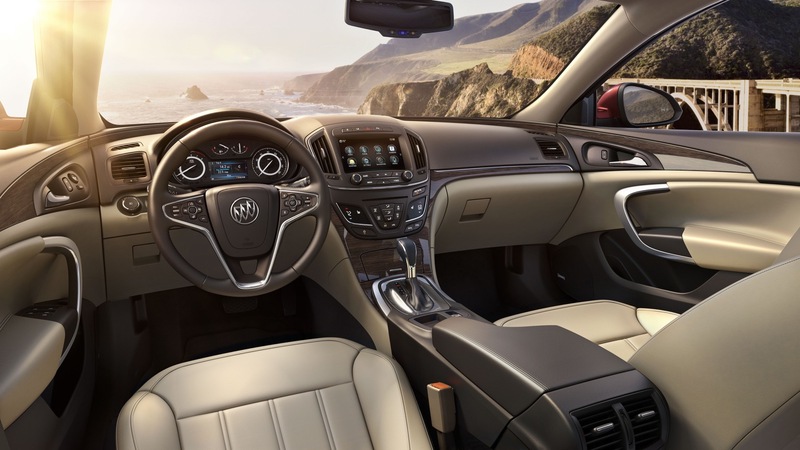 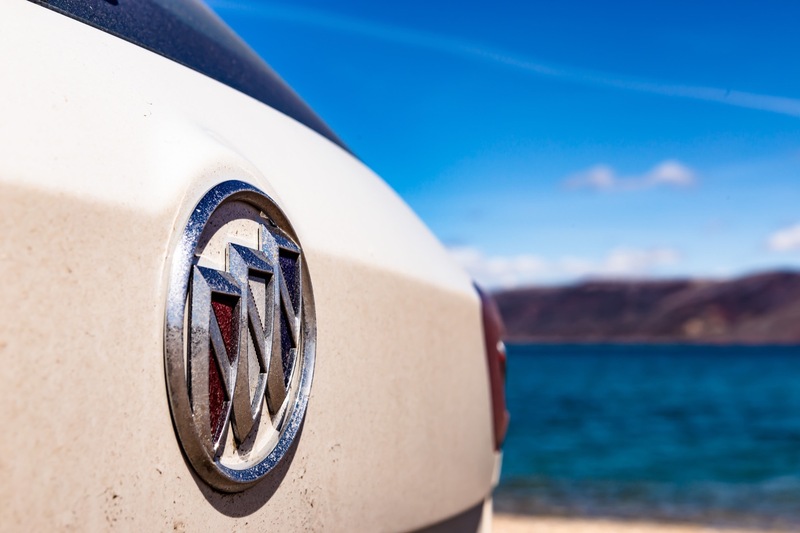 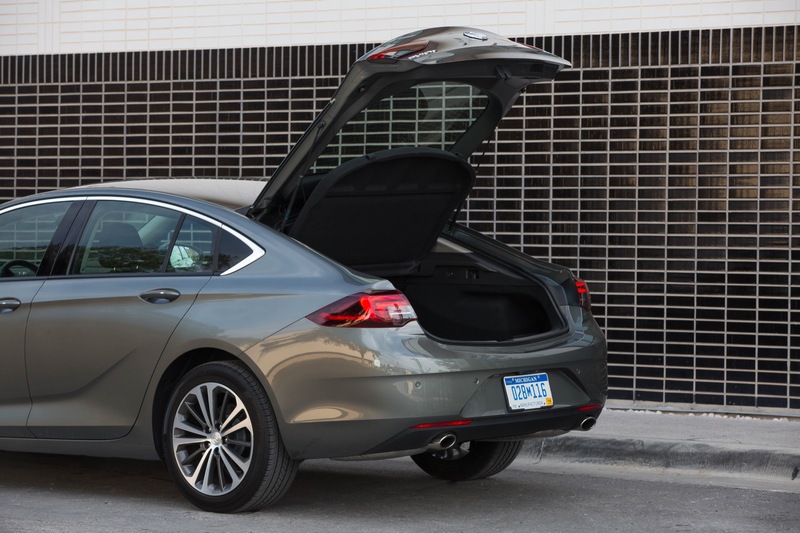 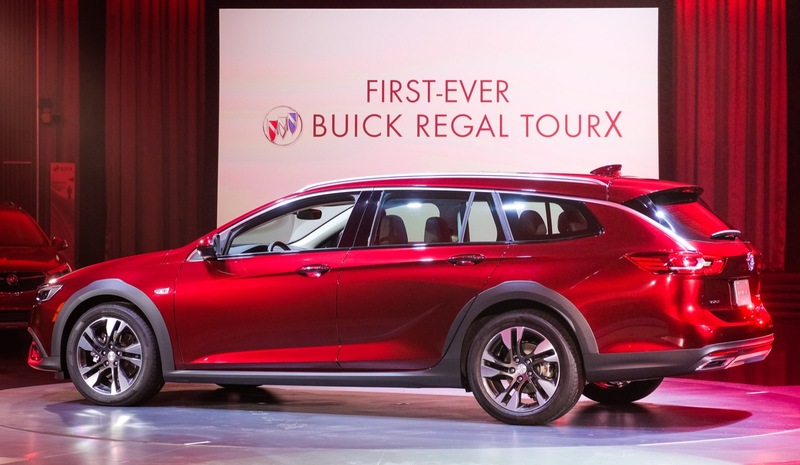 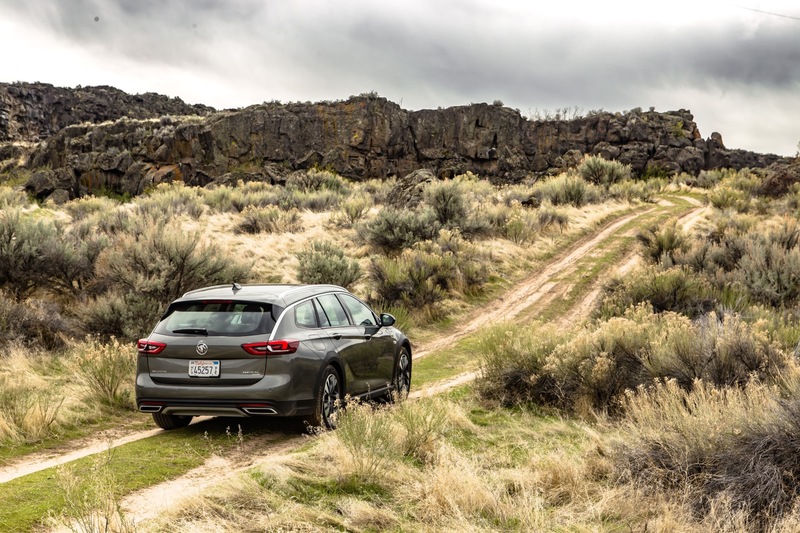 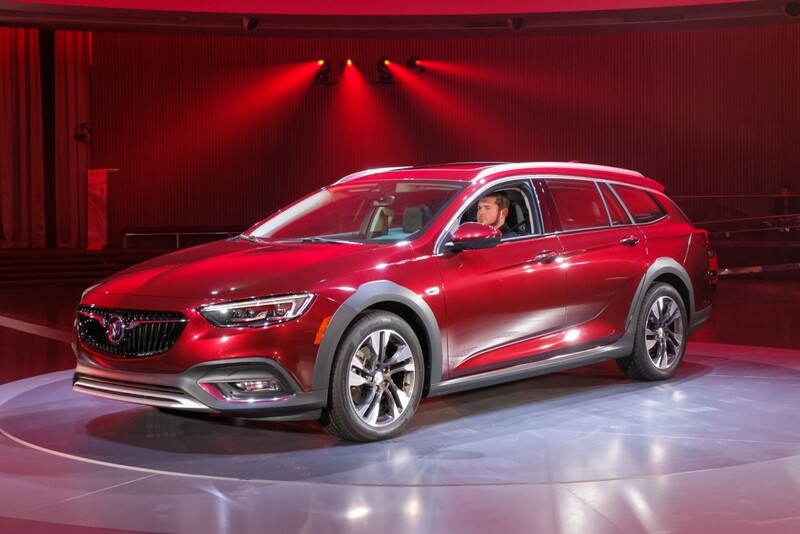 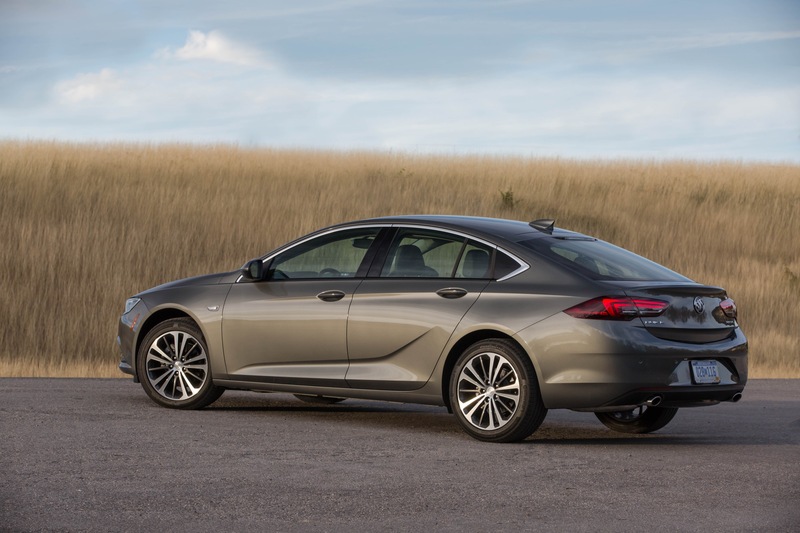 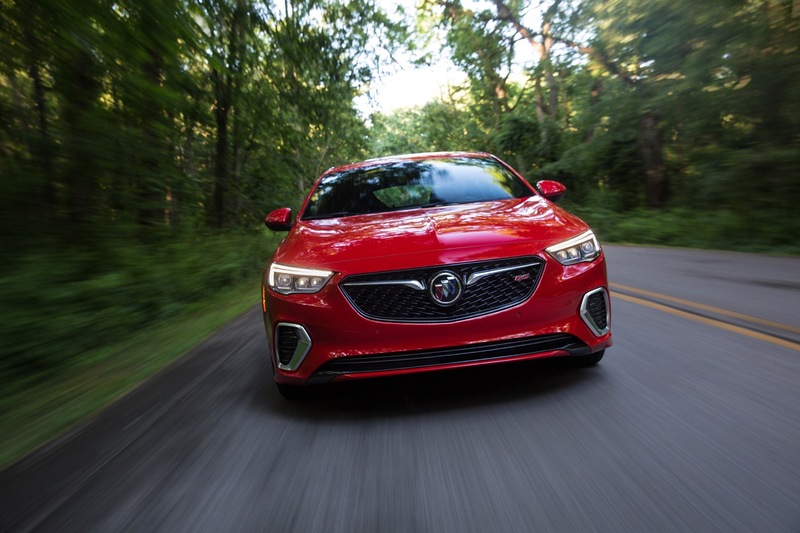 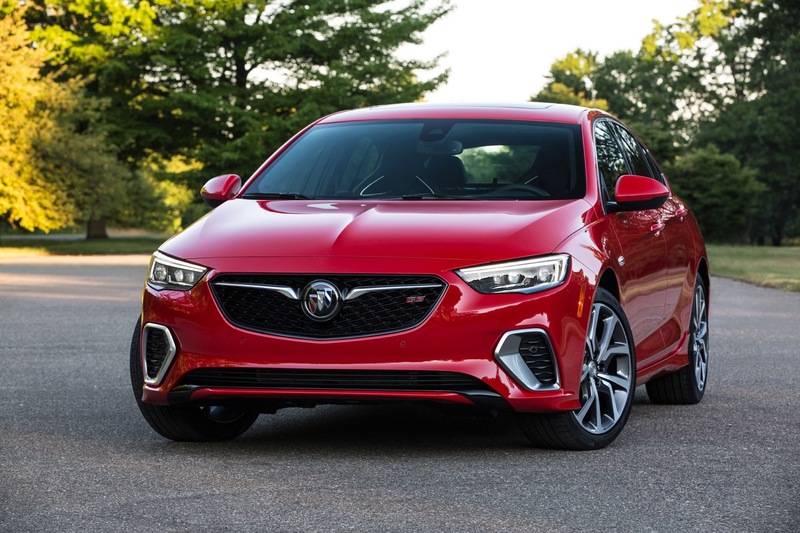 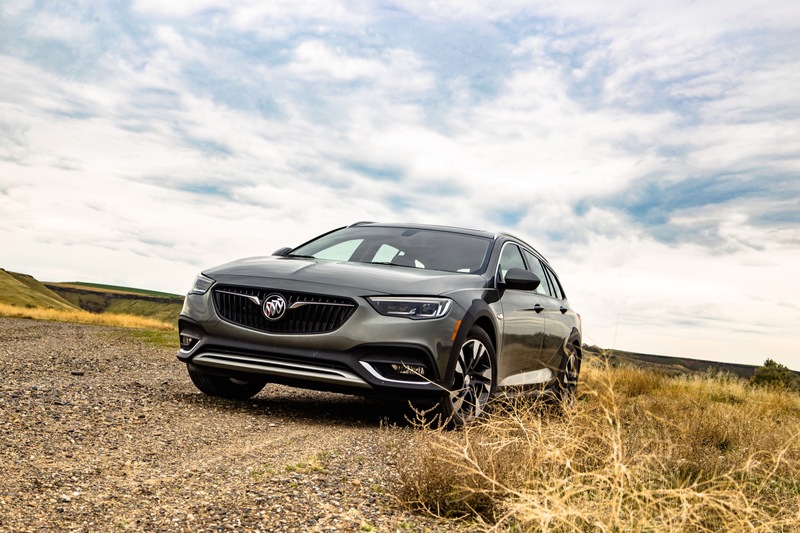 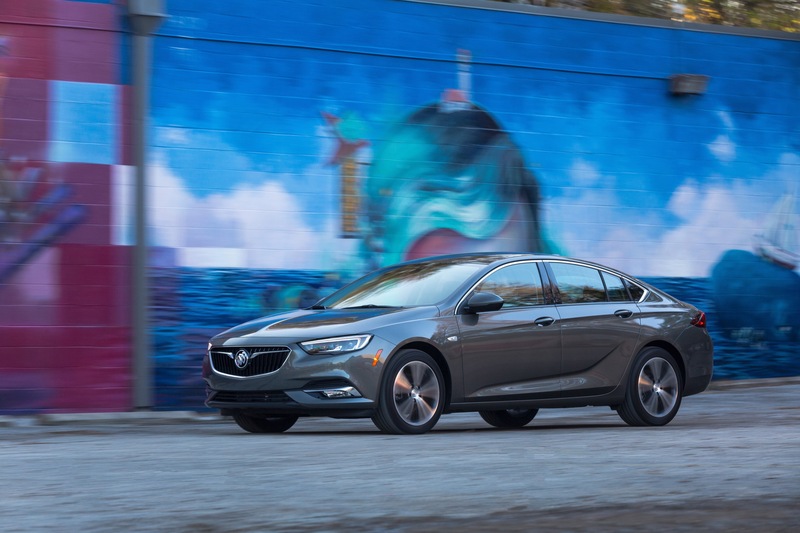 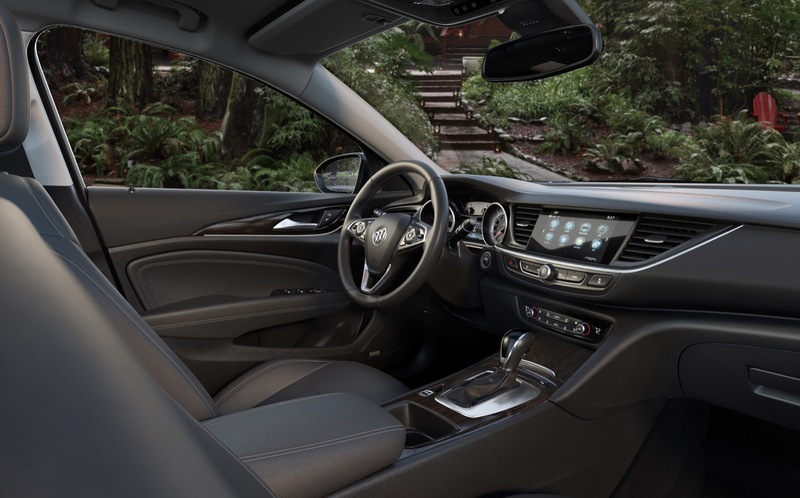 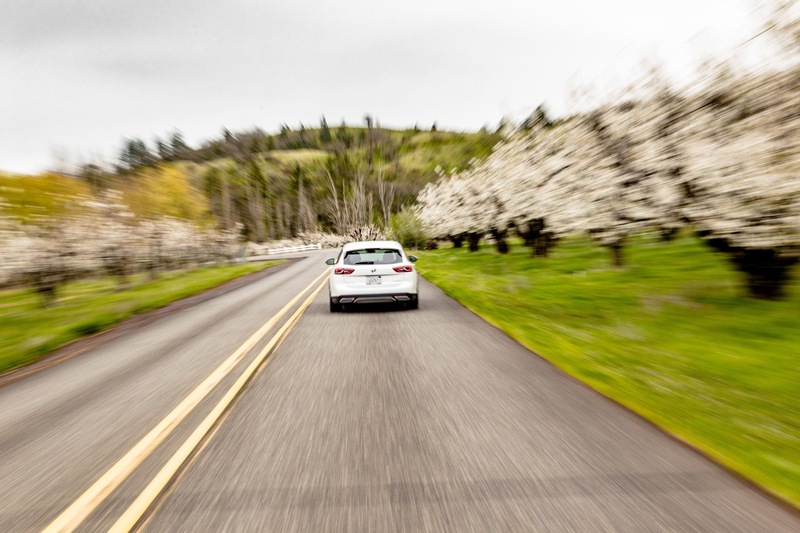 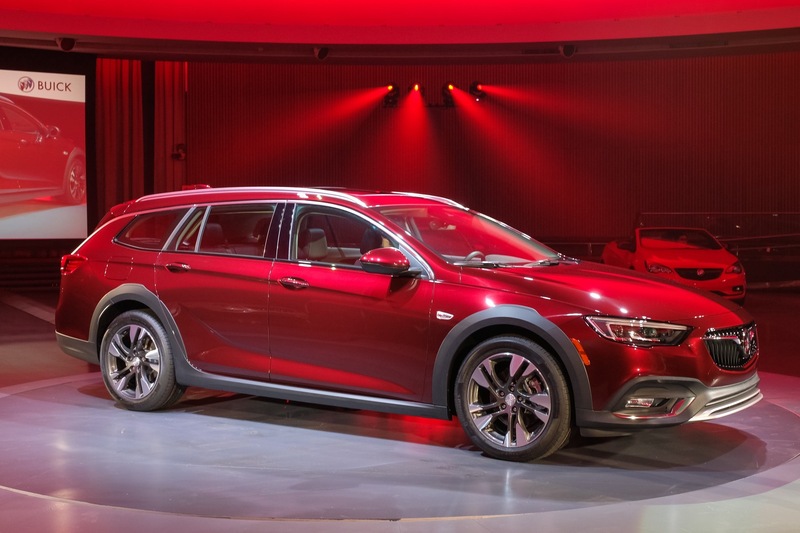 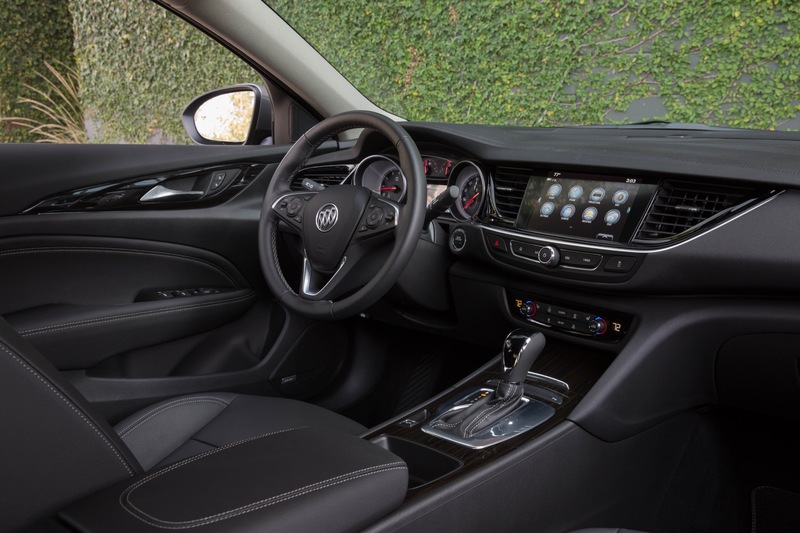 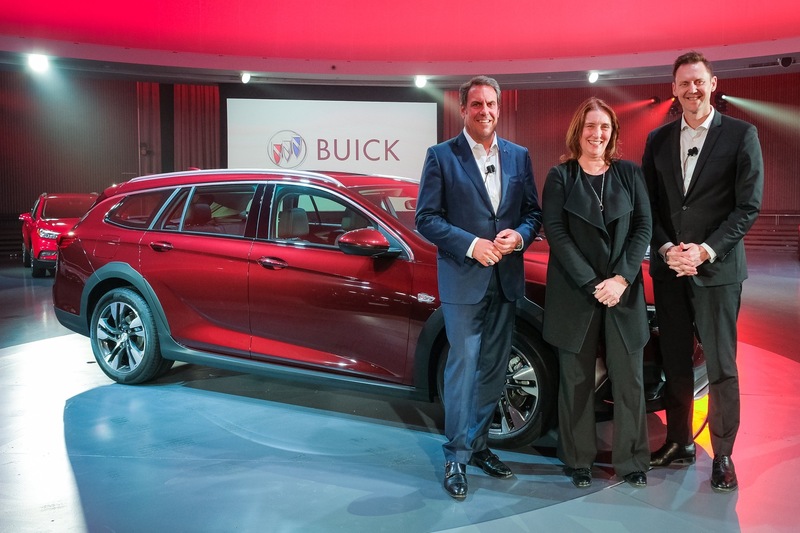 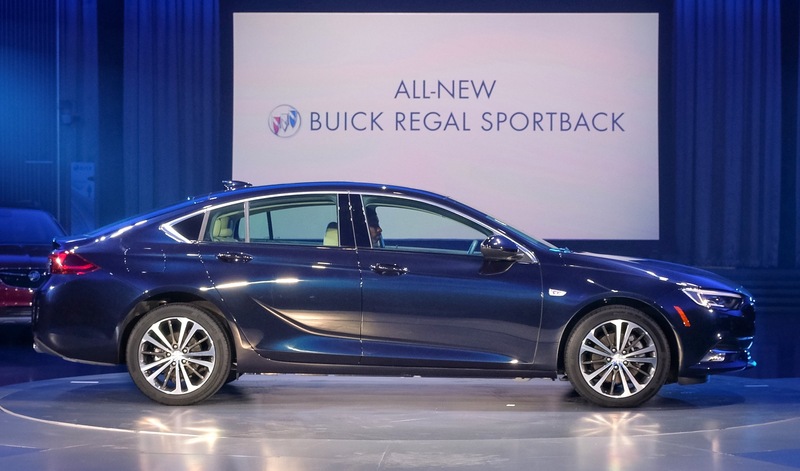 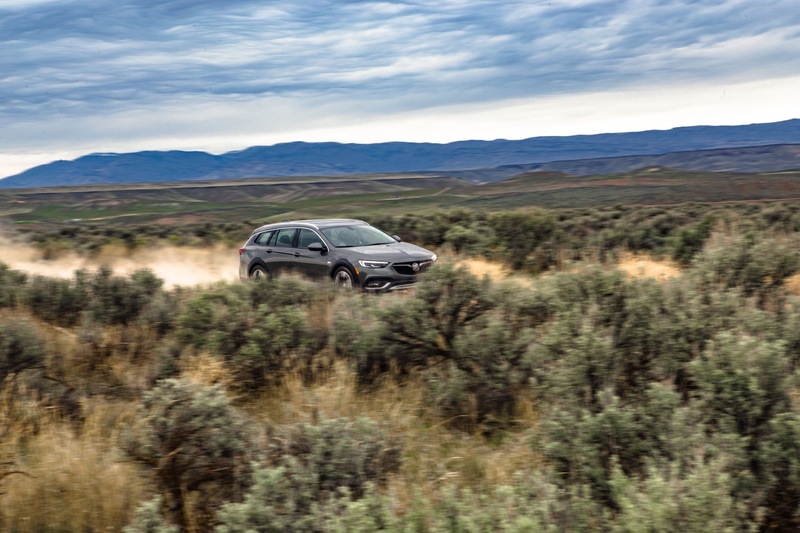 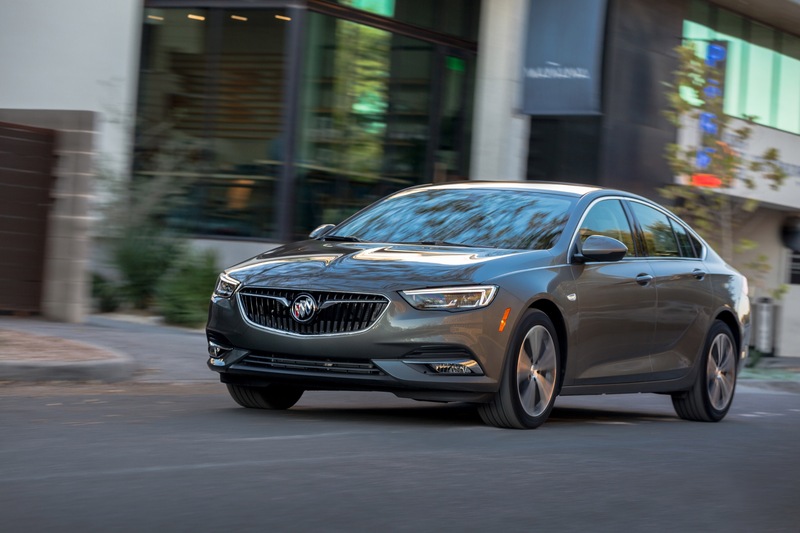 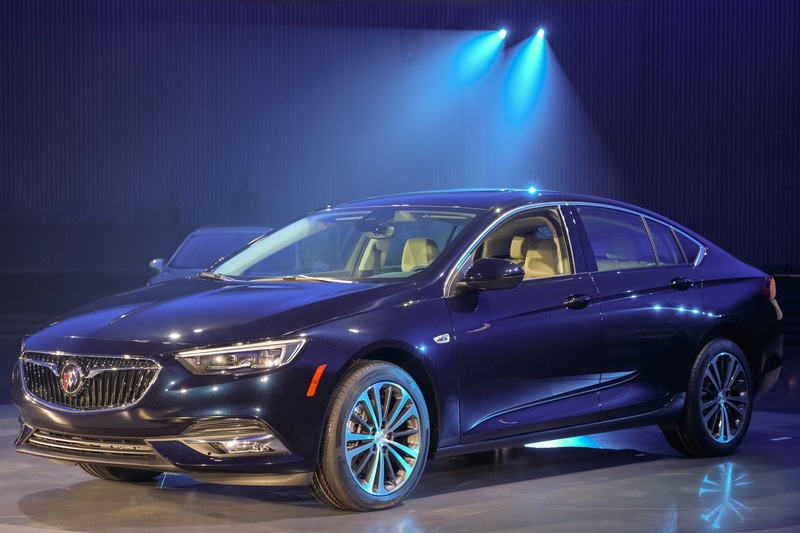 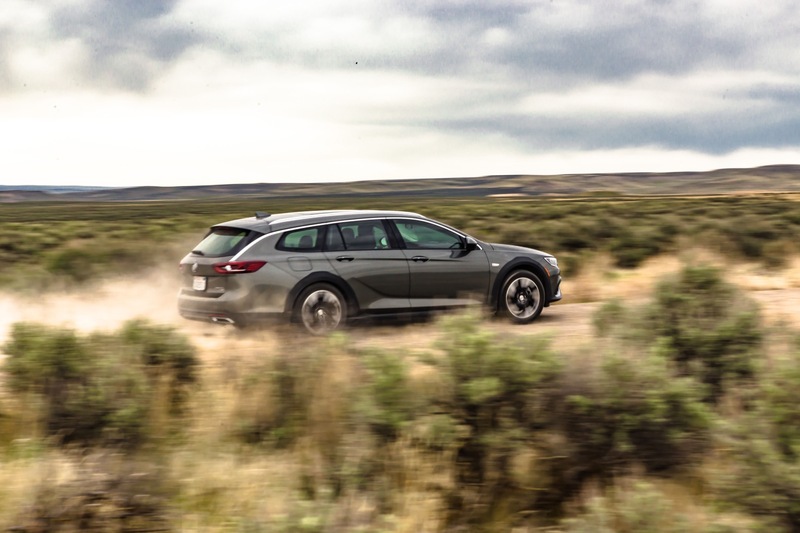 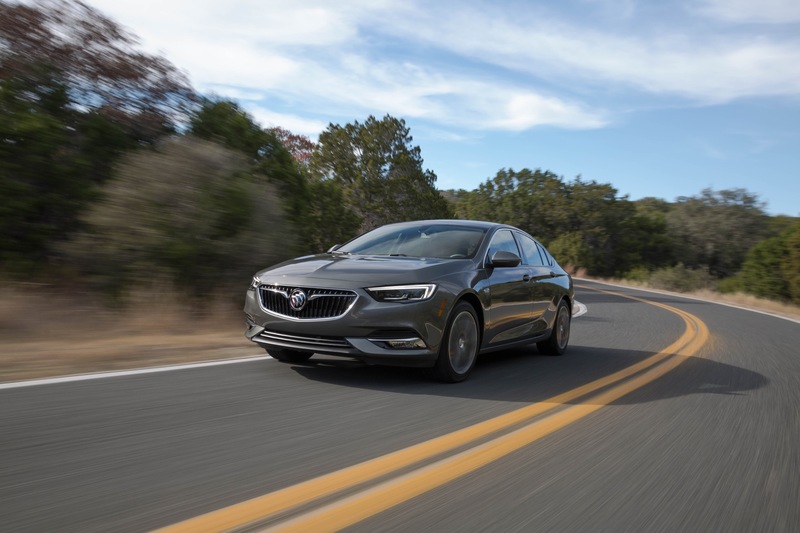 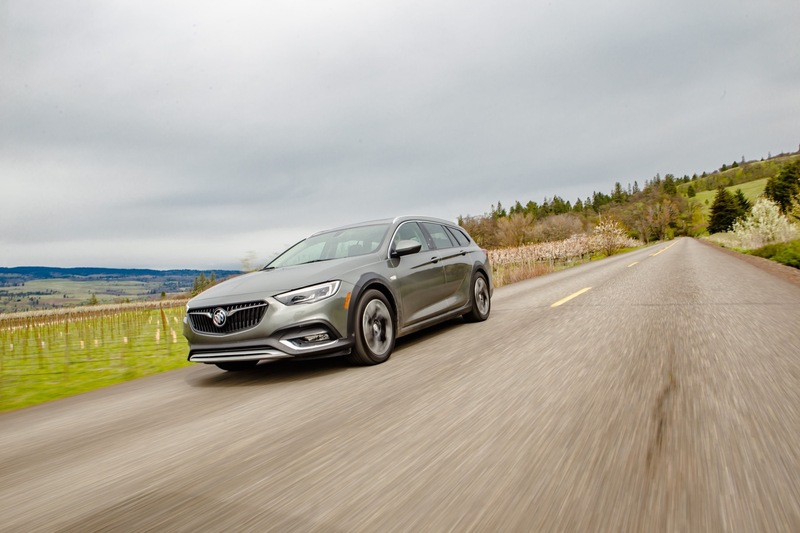 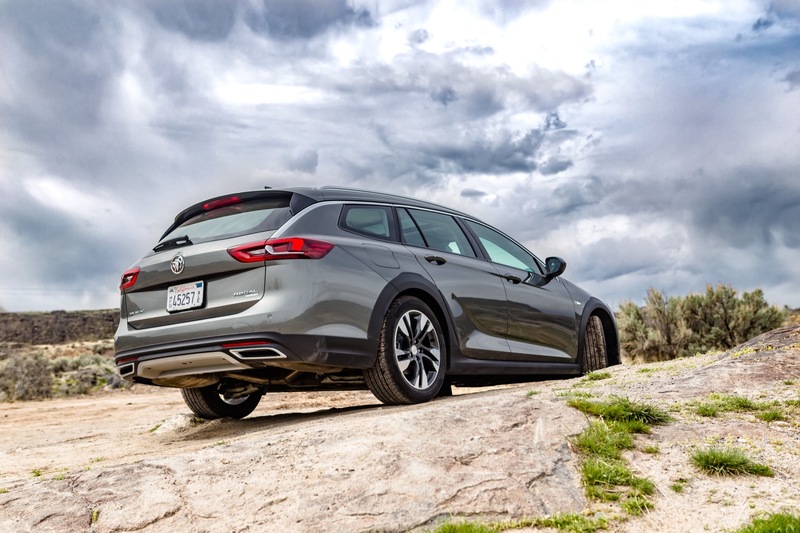 In the United States, Buick Regal deliveries totaled 568 units in January 2018, a decrease of about 40 percent compared to 951 units sold in January 2017. 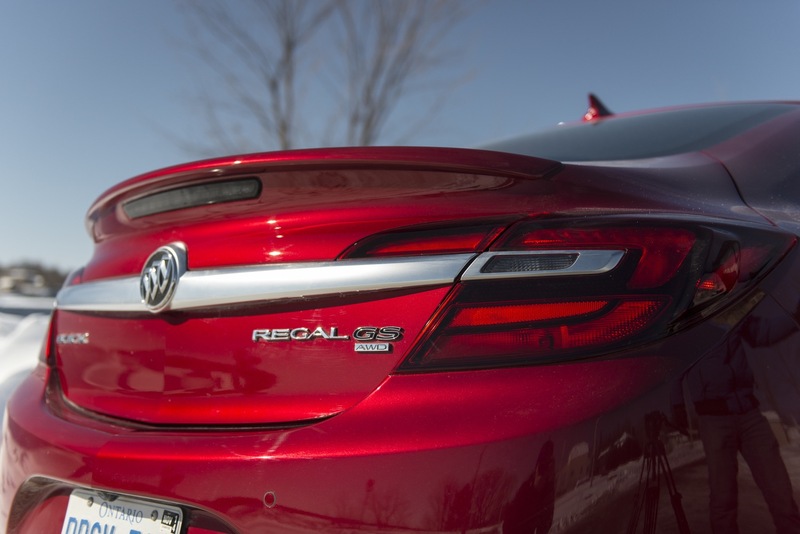 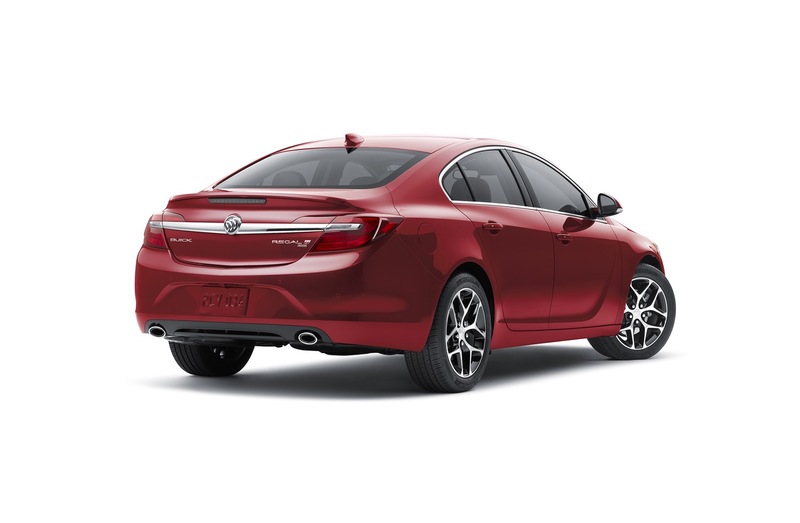 The performance represents the model's lowest January sales performance since the relaunch of the Regal in the 2010-2011 timeframe. 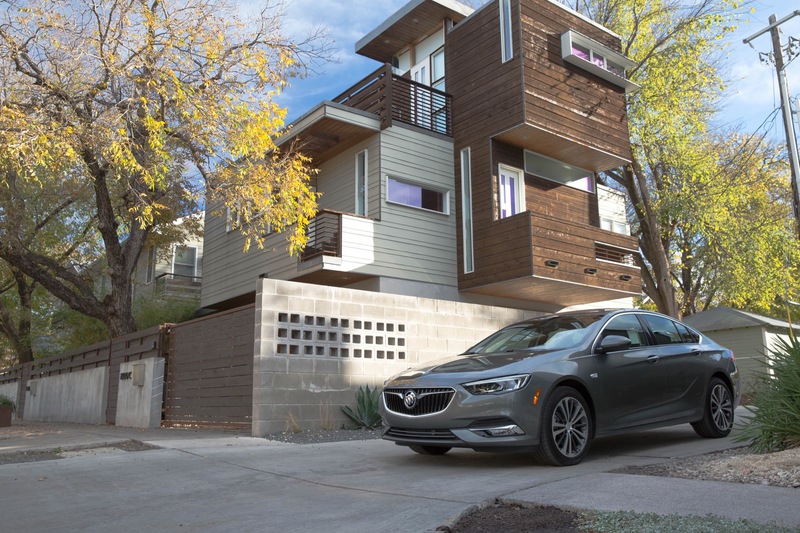 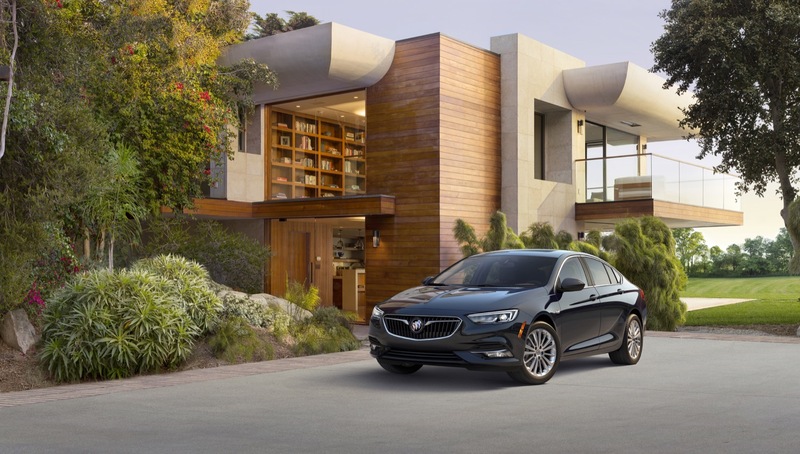 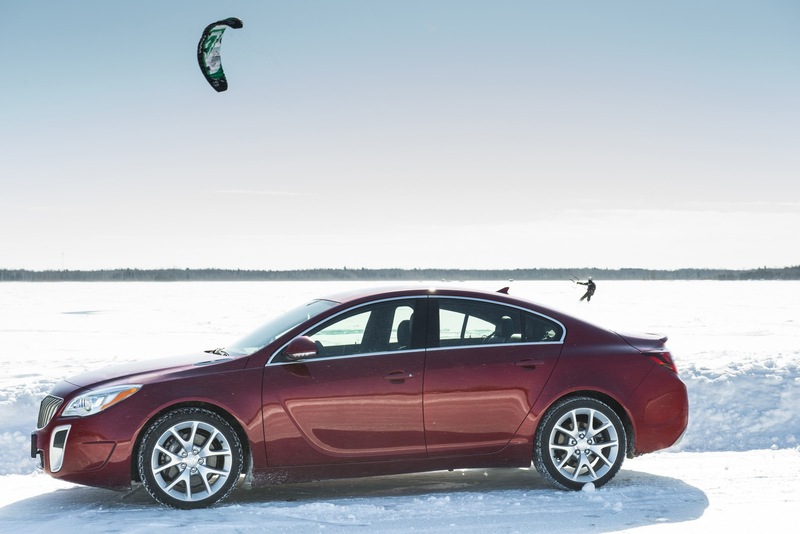 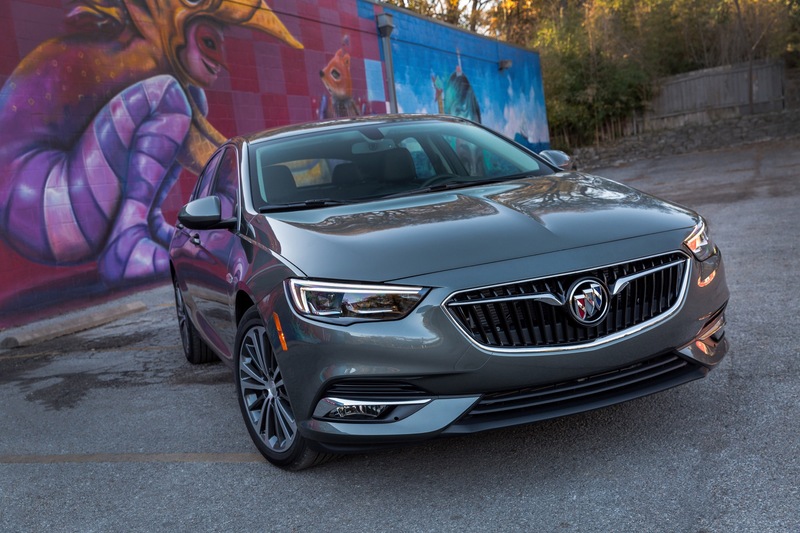 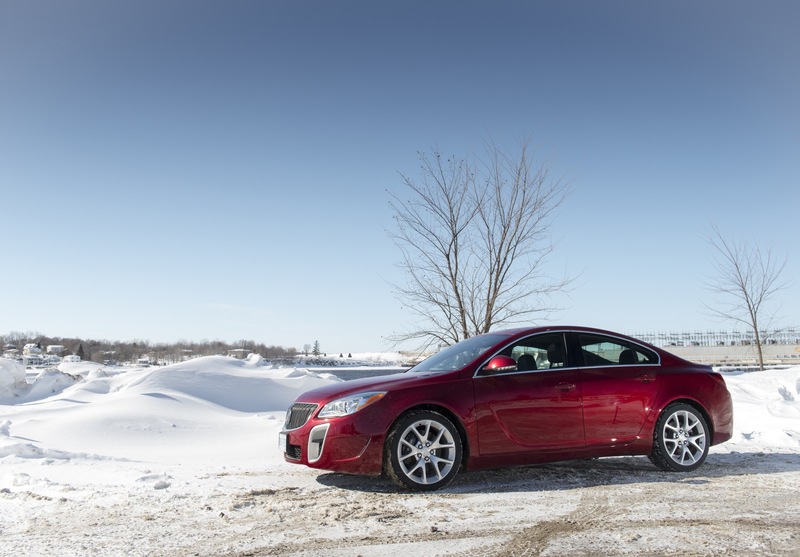 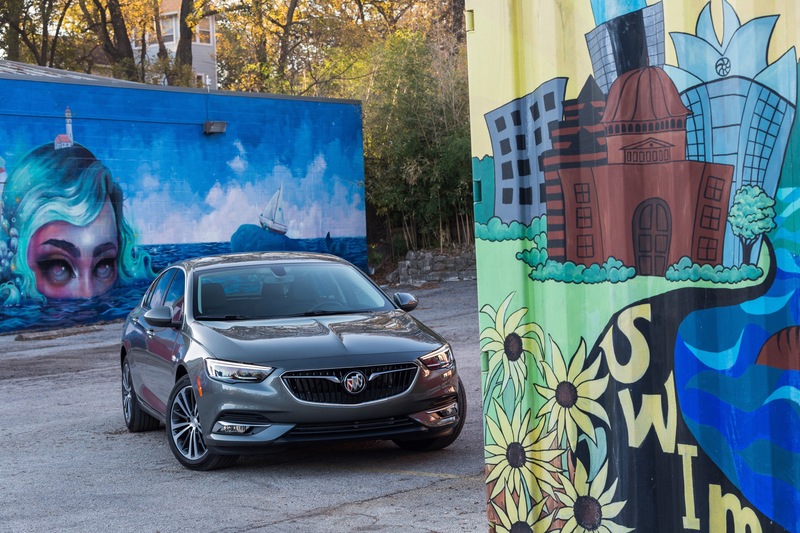 In Canada, Buick Regal deliveries totaled 25 units in January 2018, flat compared to 25 units sold in January 2017. 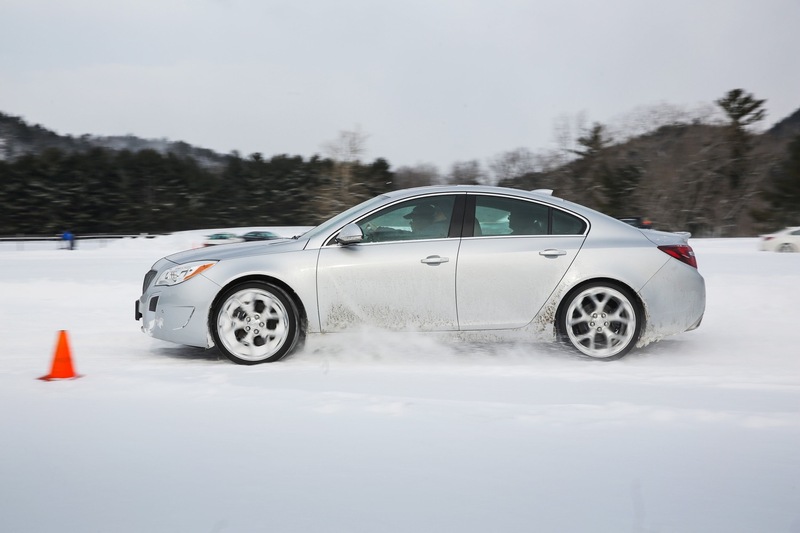 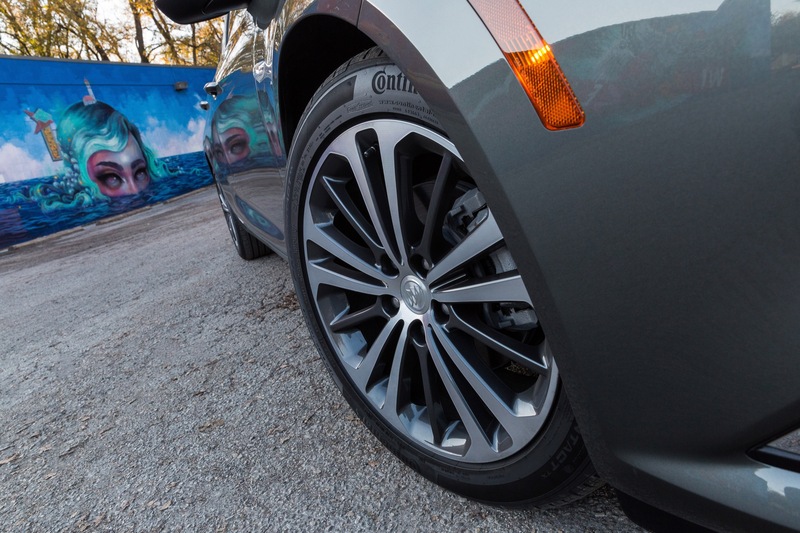 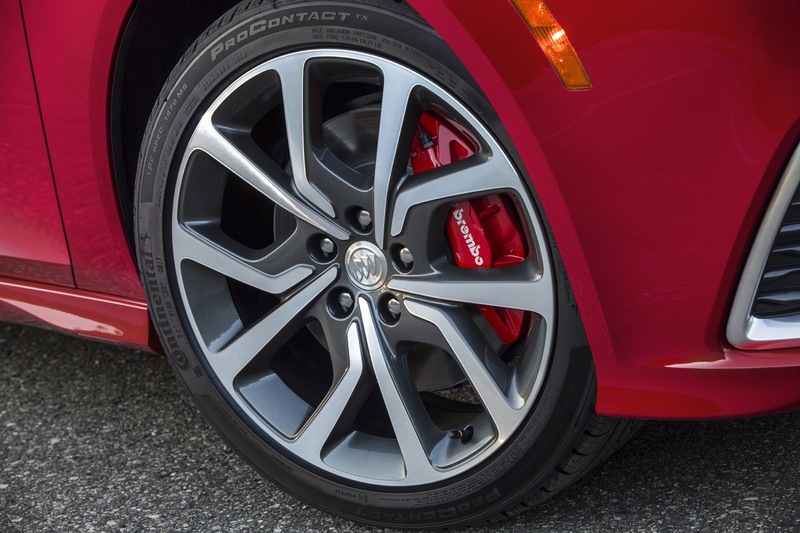 The performance is tied for the model's lowest January sales volume. 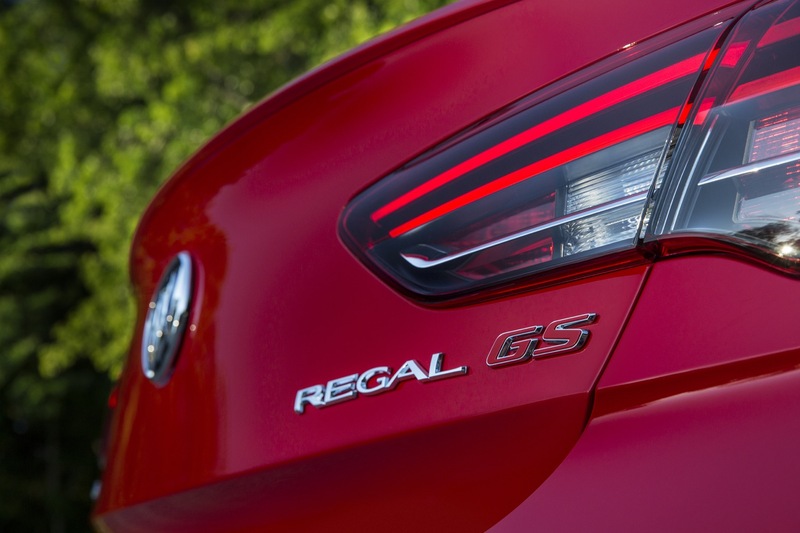 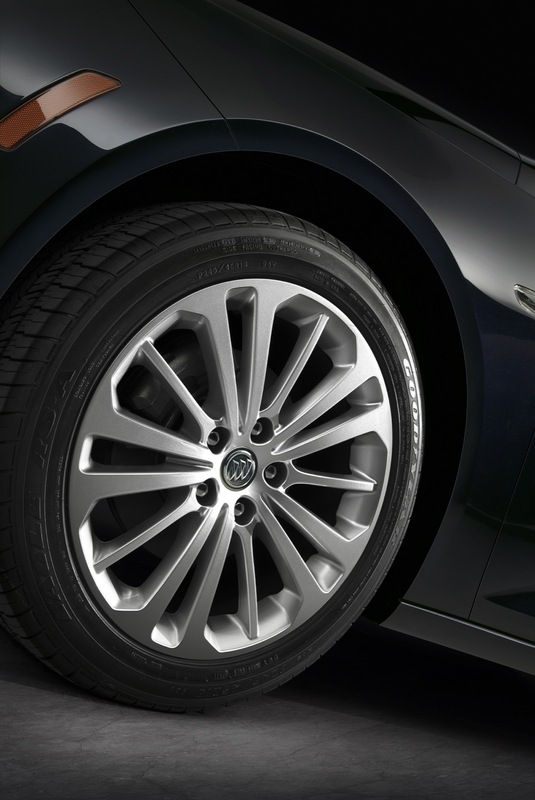 We believe that the ongoing decline in Regal deliveries is the result of limited inventory and reduced availability of the all-new Regal at the dealer level. 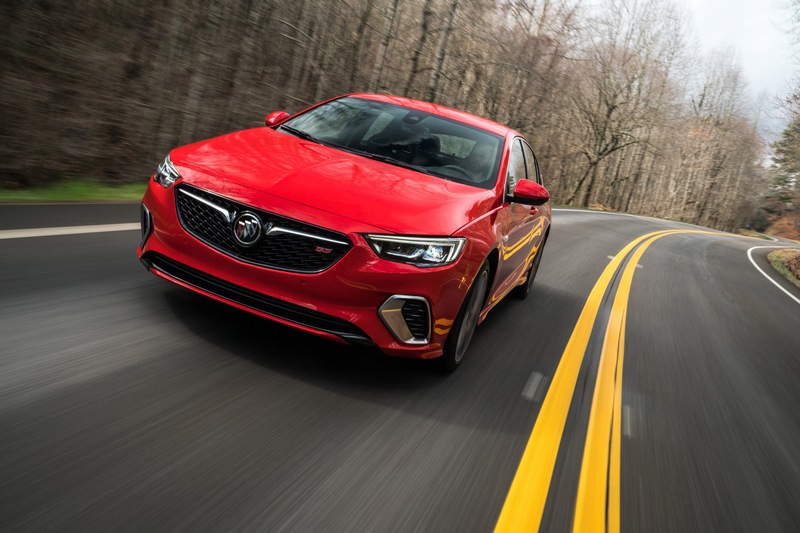 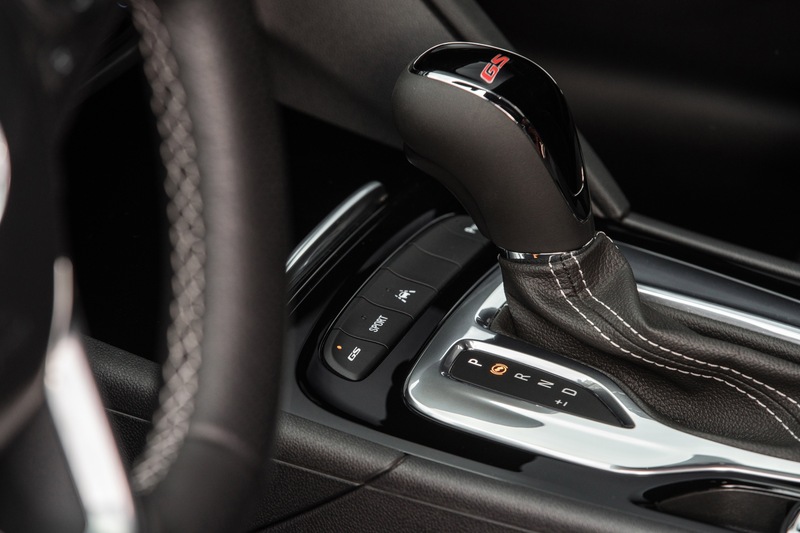 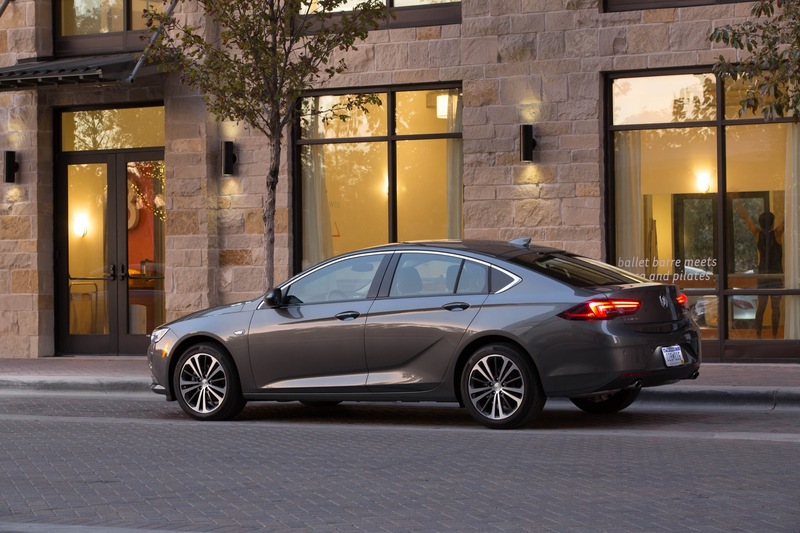 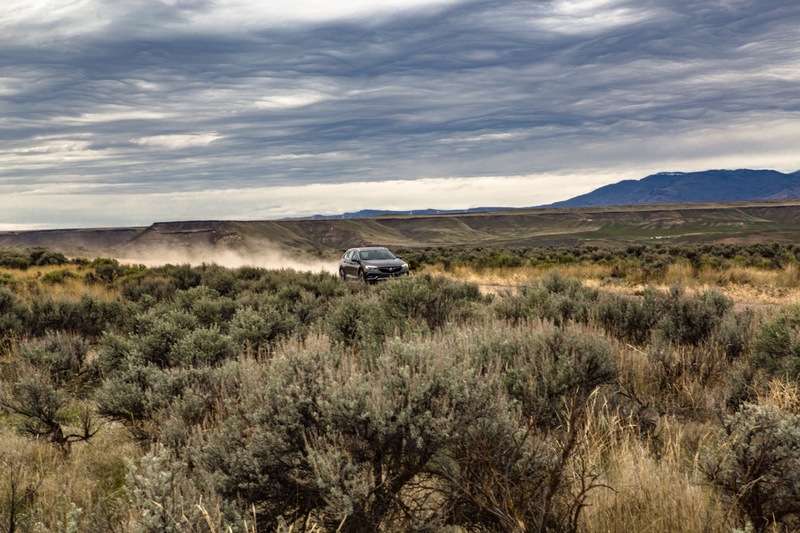 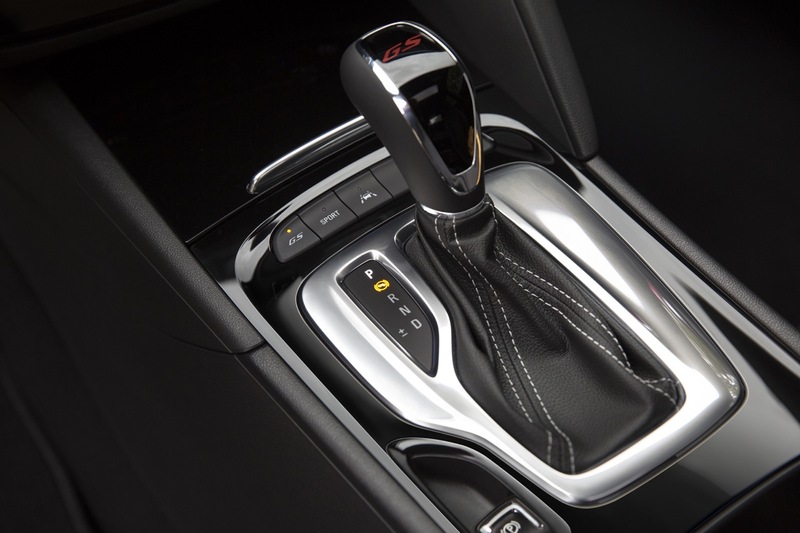 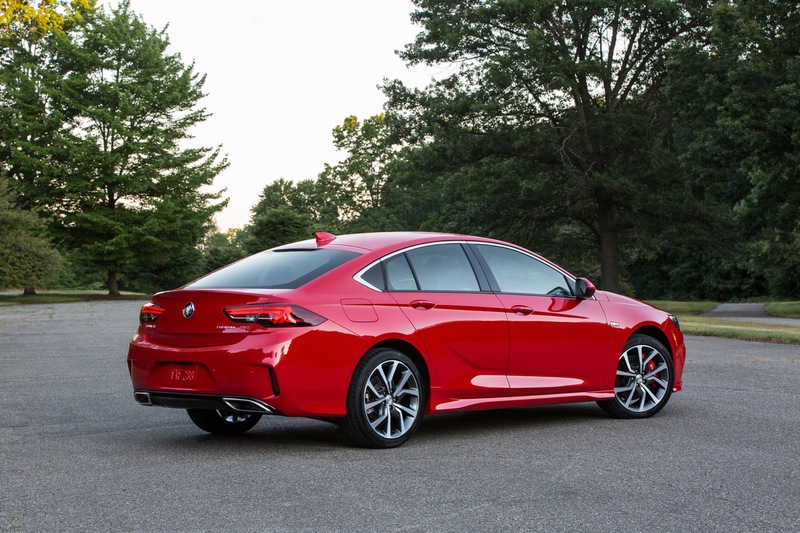 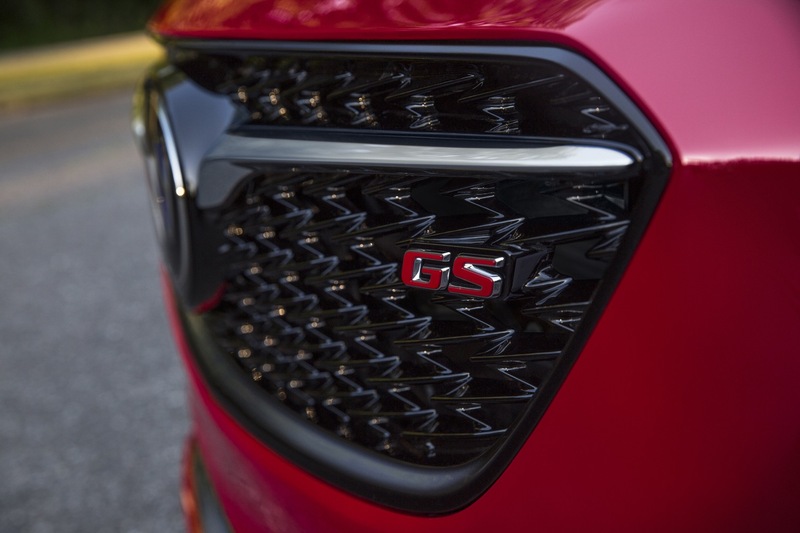 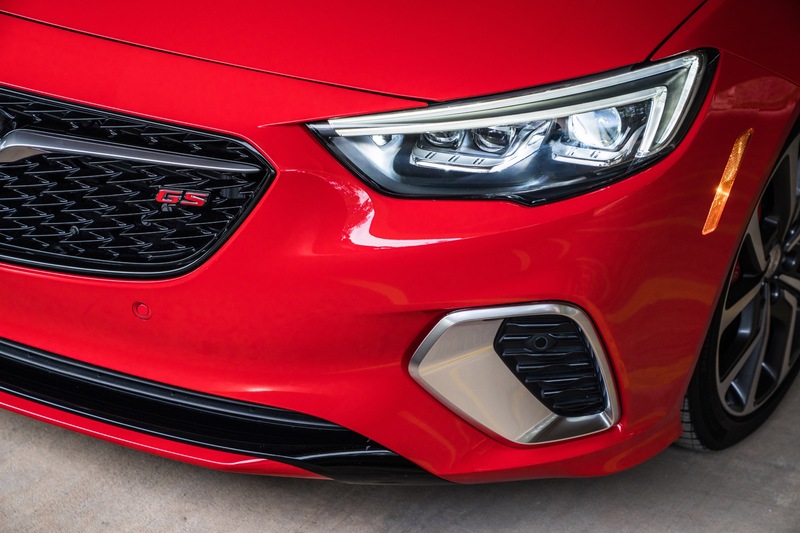 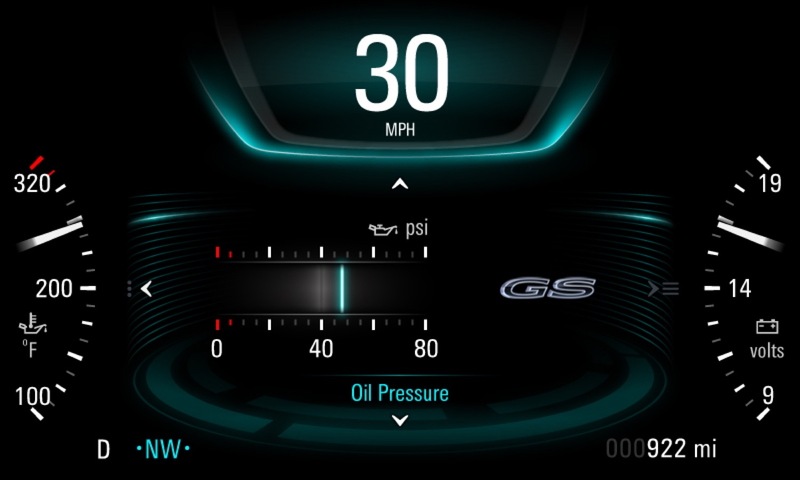 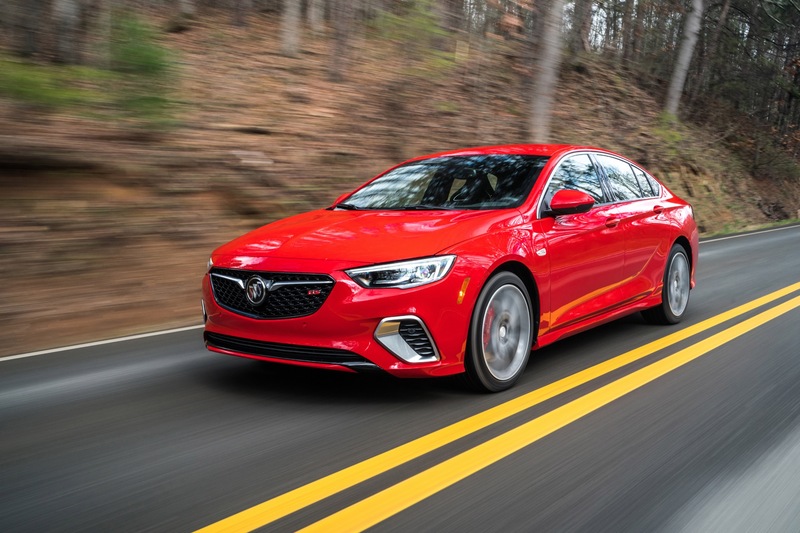 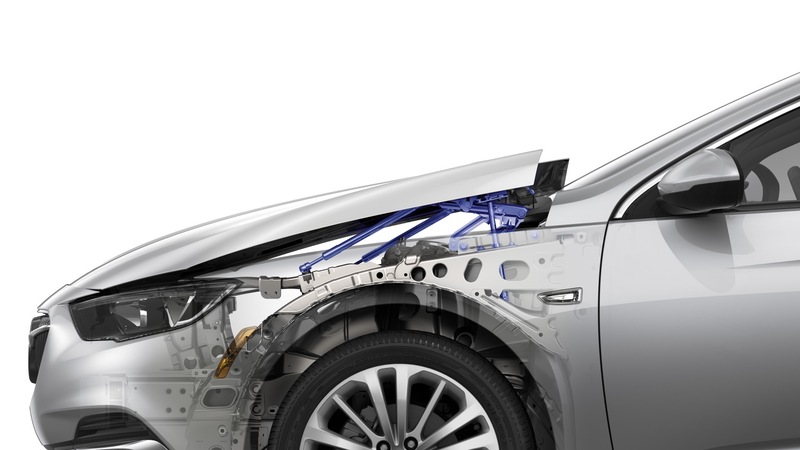 The circumstance is the result of GM switching production from the last-, fifth-generation Regal to the all-new, sixth-generation model, which results in reduced inventories for roughly 60-90 days. 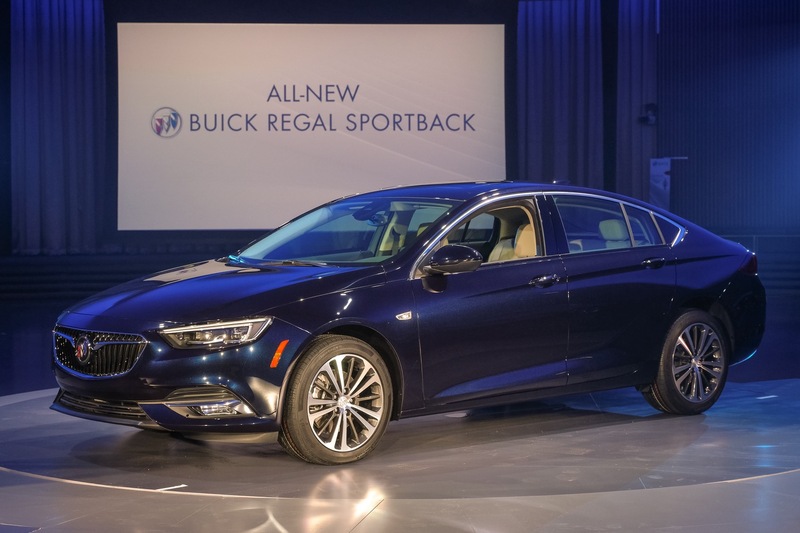 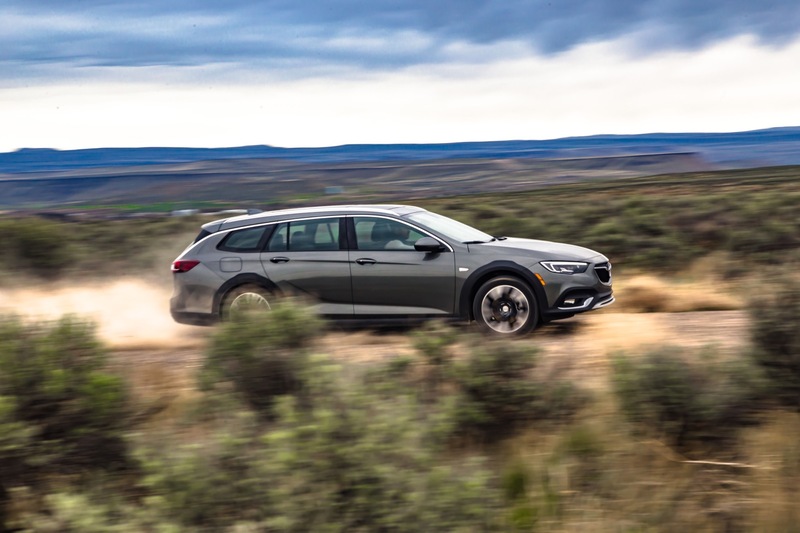 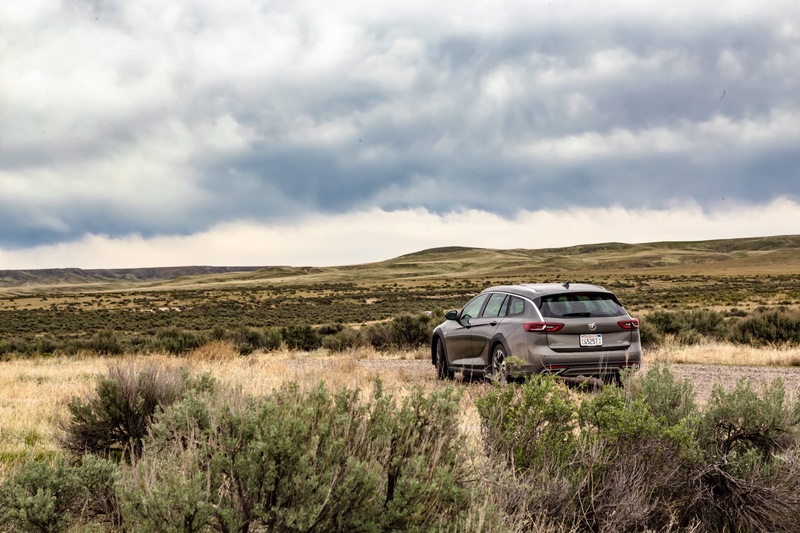 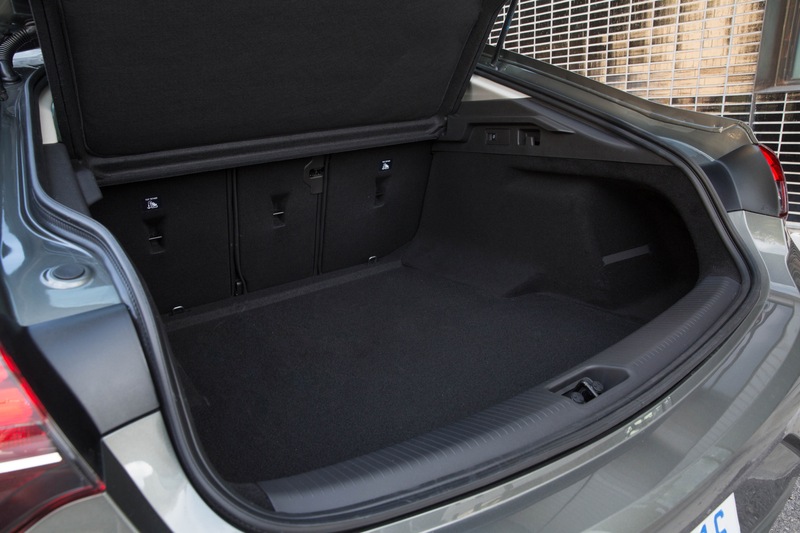 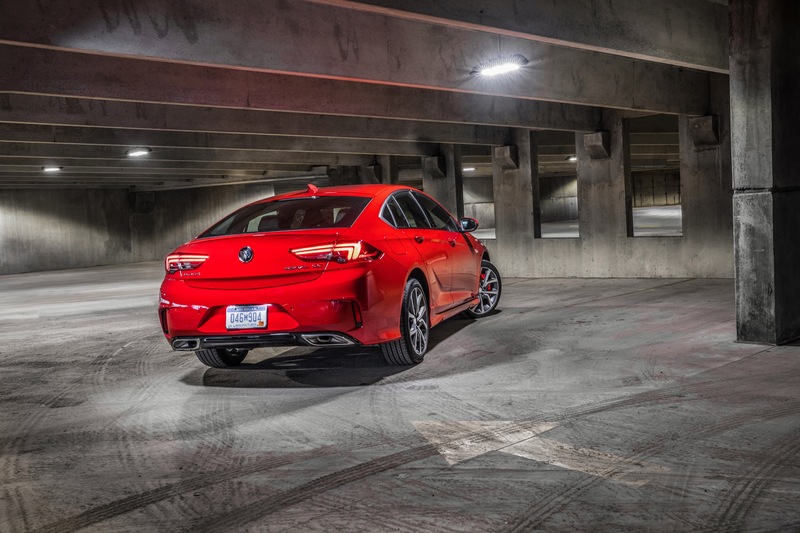 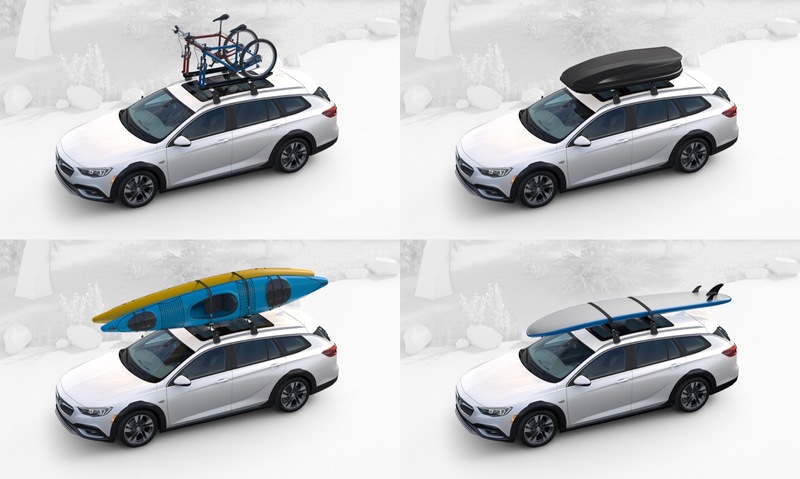 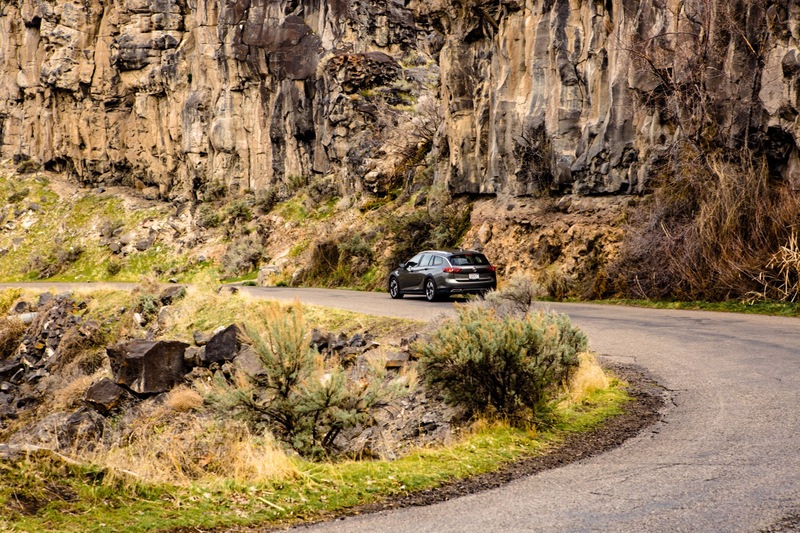 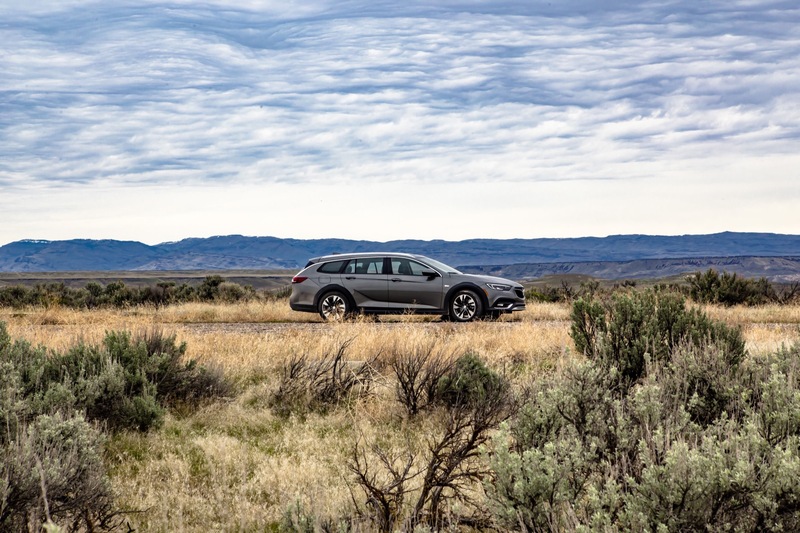 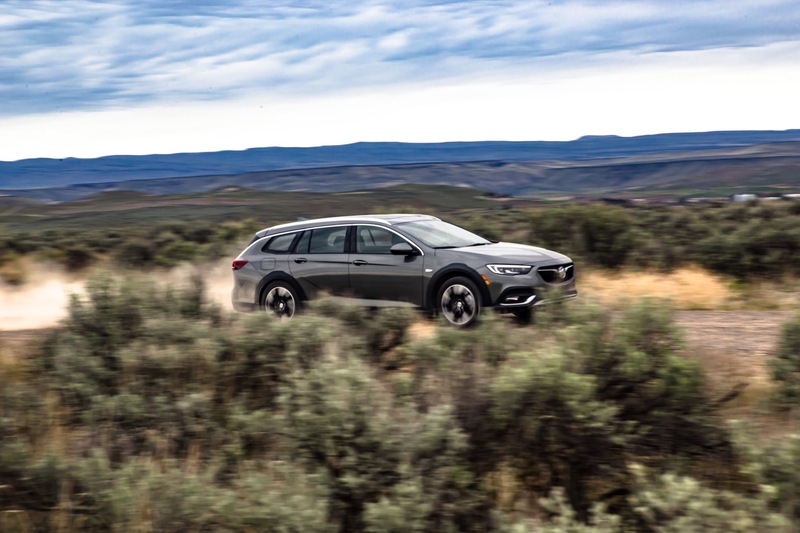 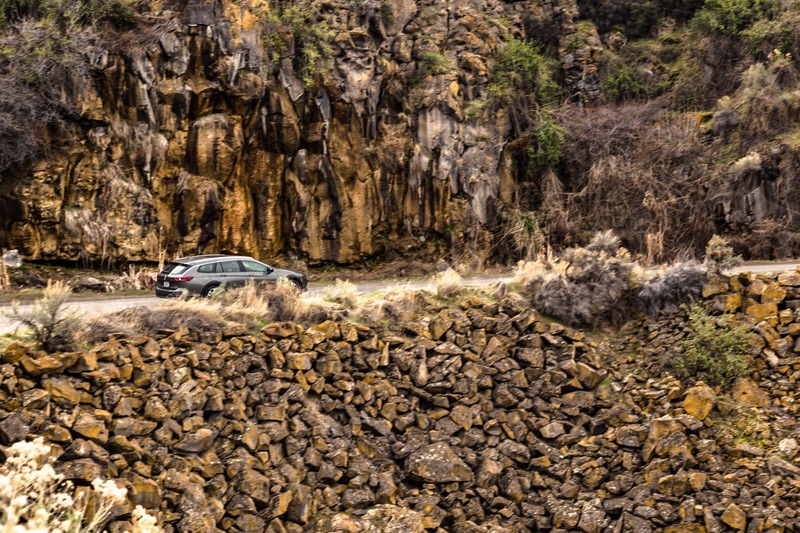 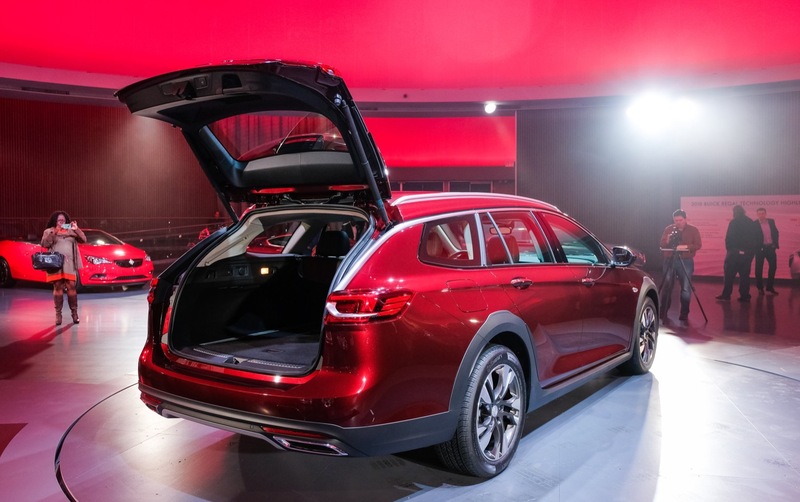 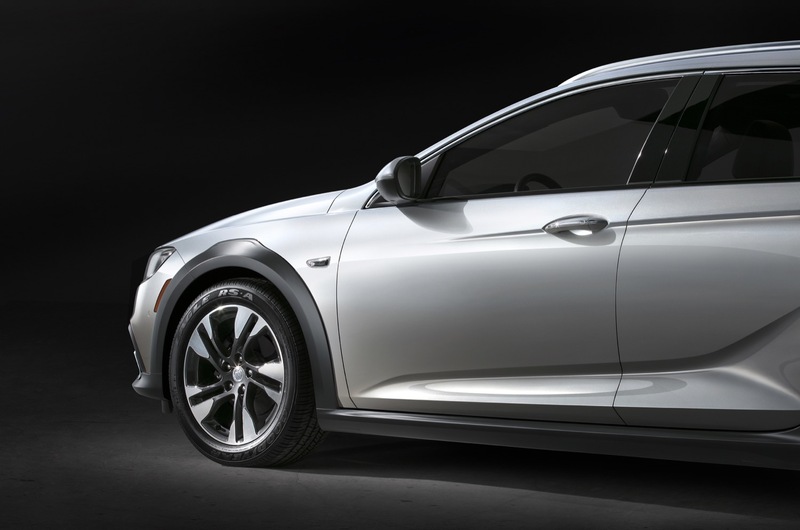 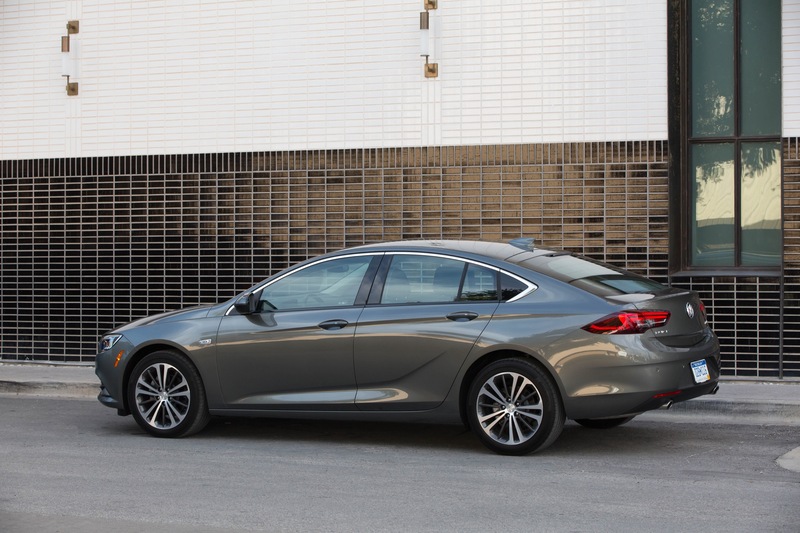 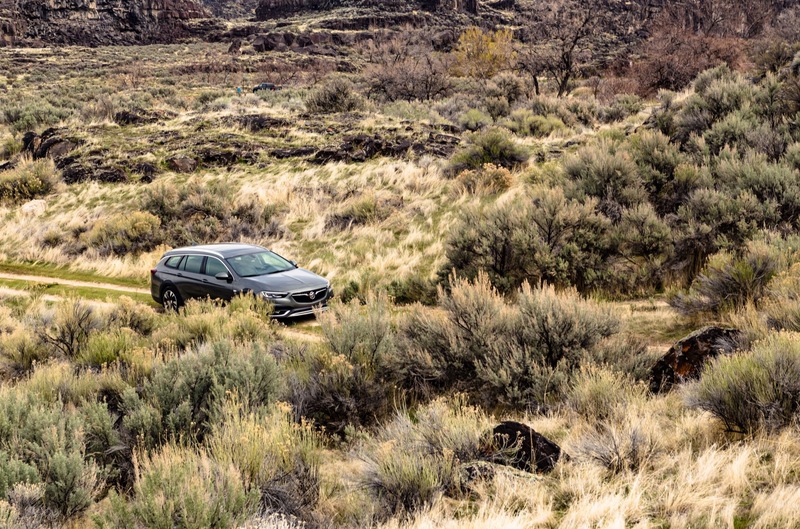 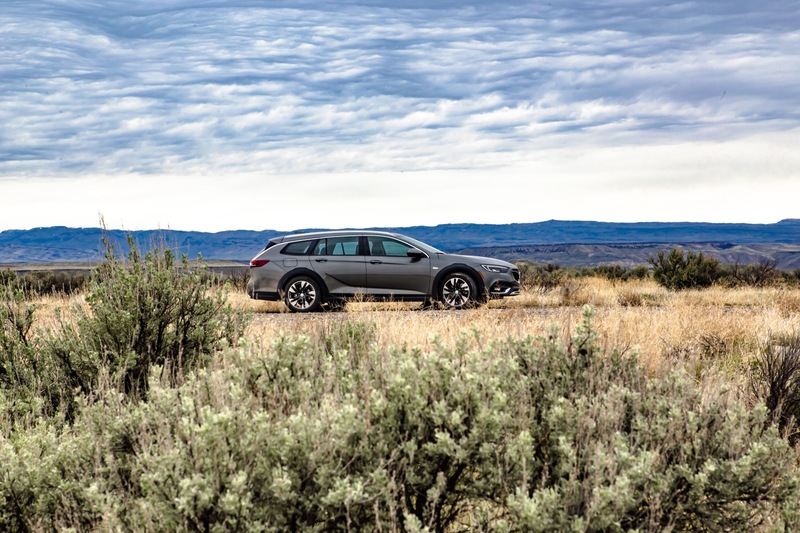 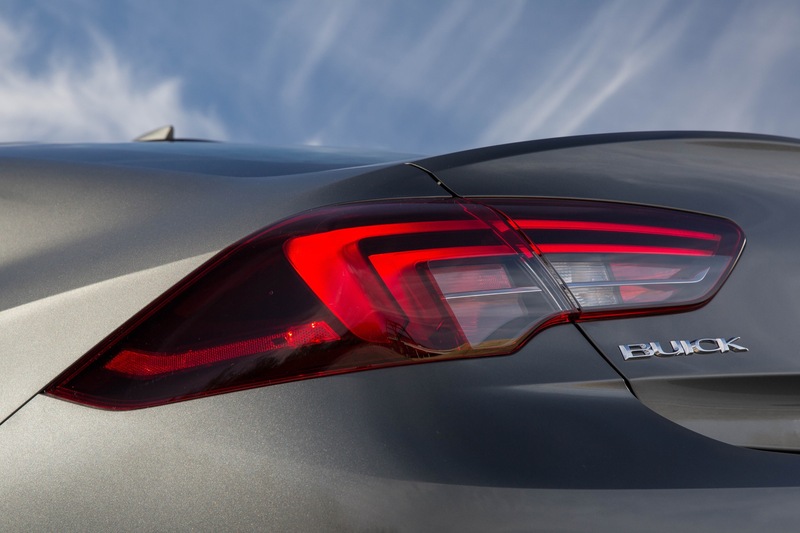 Notably, the Regal Sportback began arriving on dealer lots in December while the Regal TourX started arriving in January. 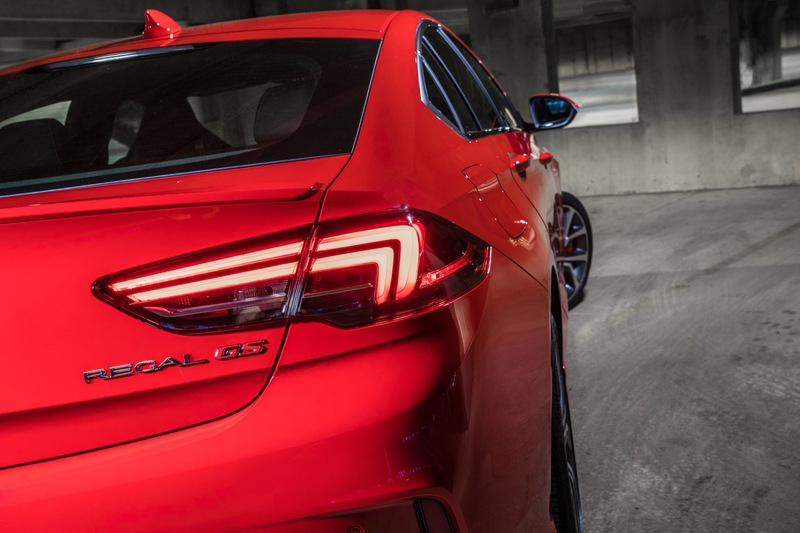 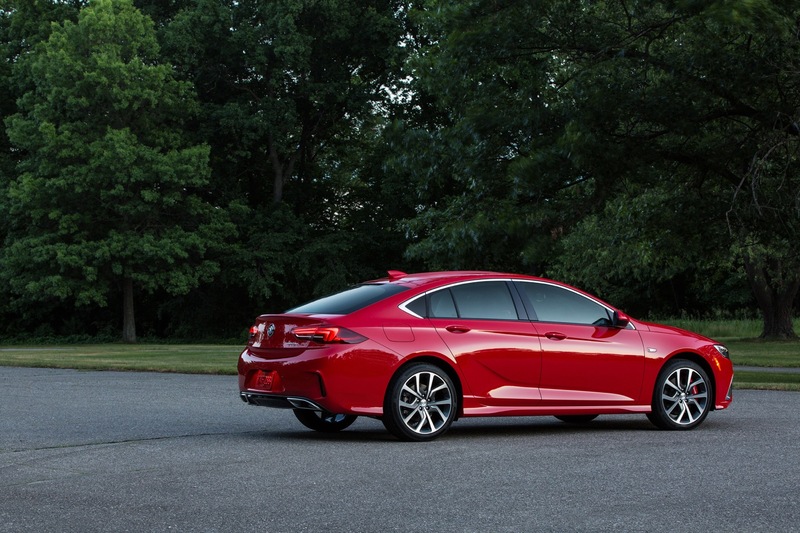 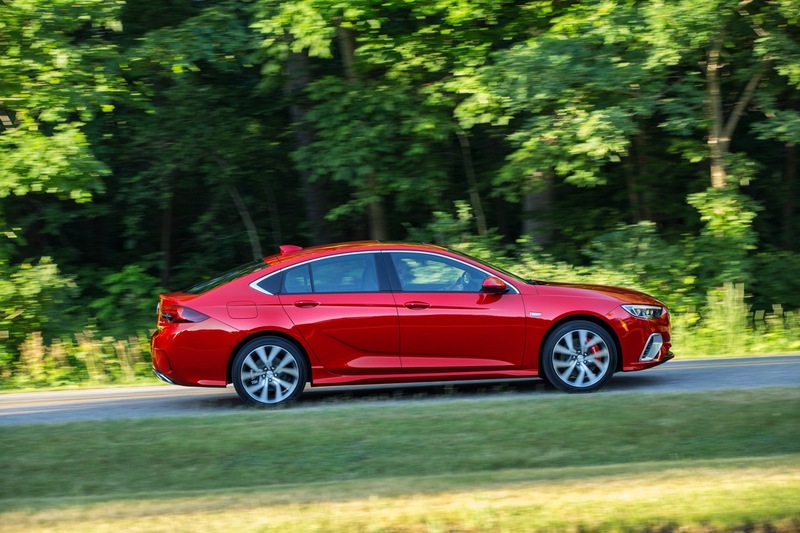 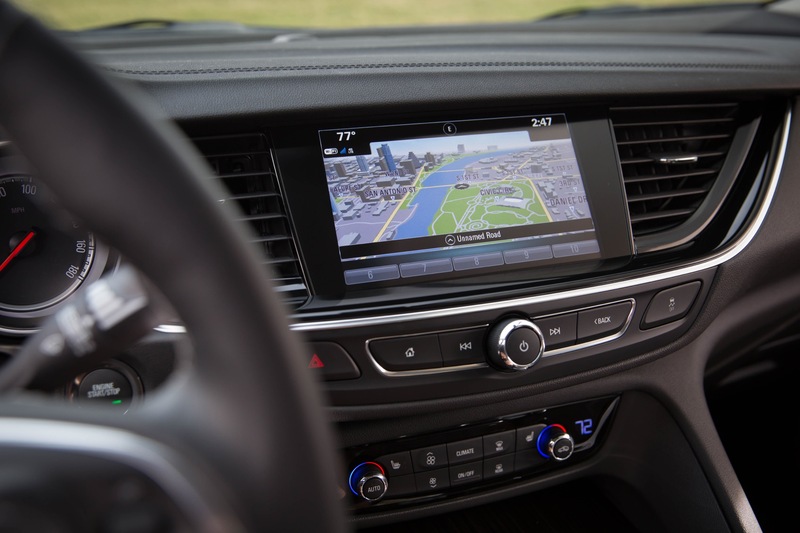 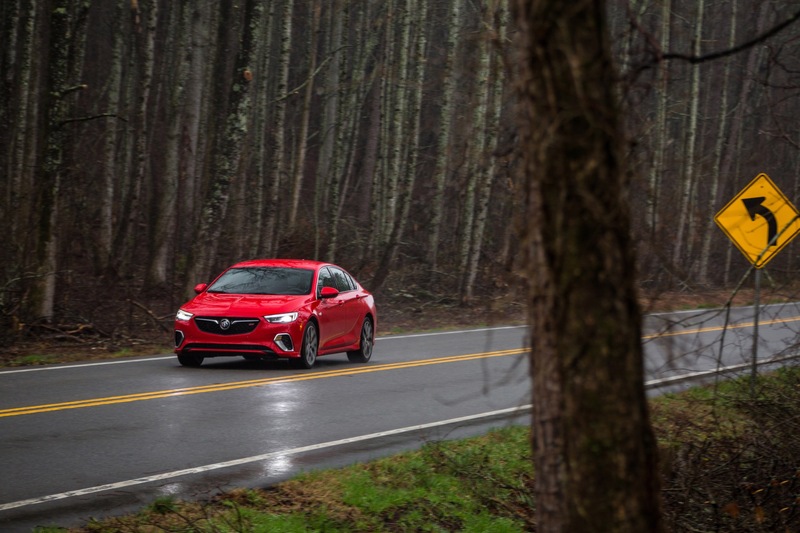 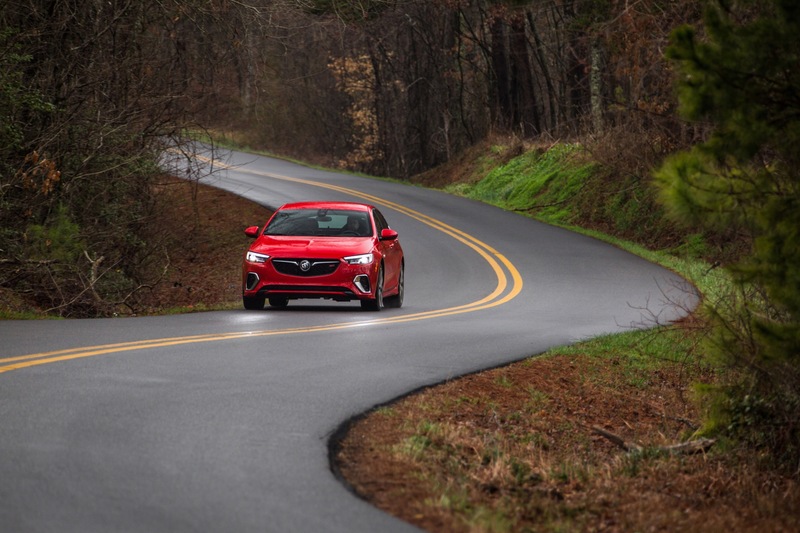 As such, we expect to see Regal deliveries begin an upward trajectory in February or March, thereby closing the gap on its most direct rival – the Acura TLX. 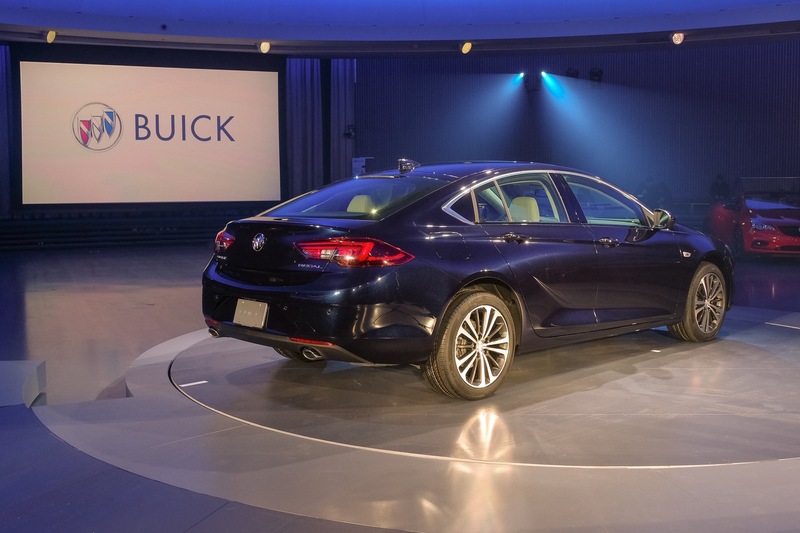 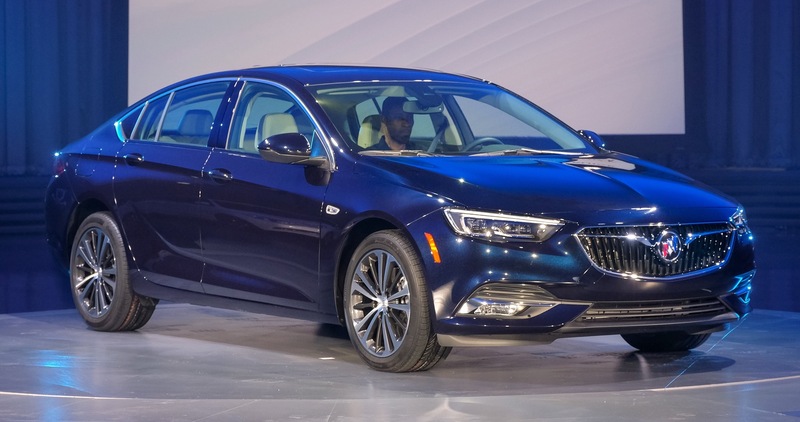 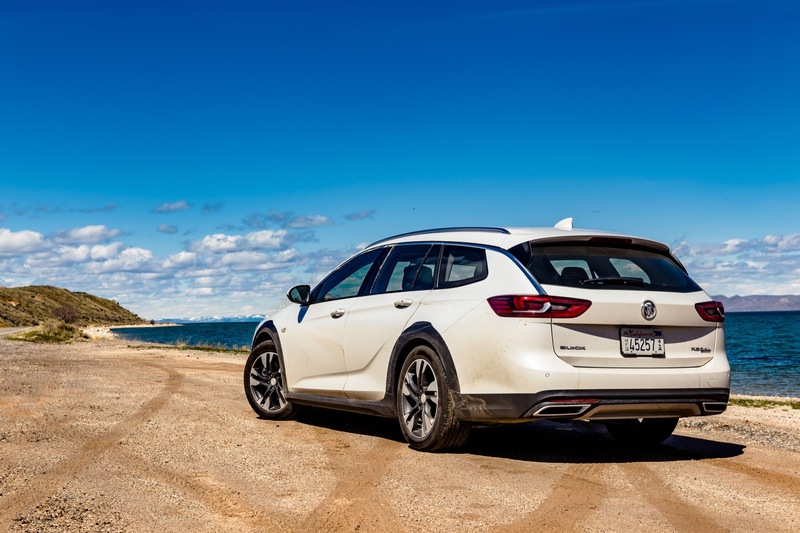 The sixth-gen Buick Regal is built at the Opel Rüsselsheim plant in Germany for North America and at a Shanghai-GM plant operated by GM China for the Chinese market. 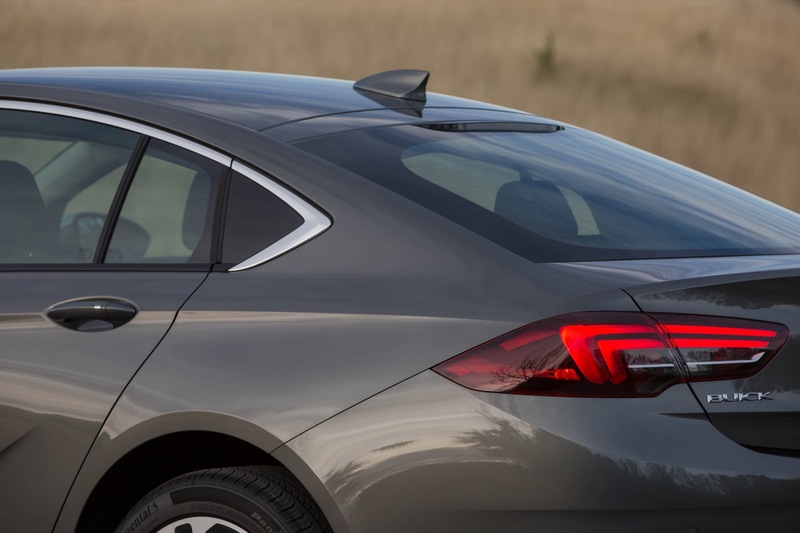 Yes they need to fix several things on this car. 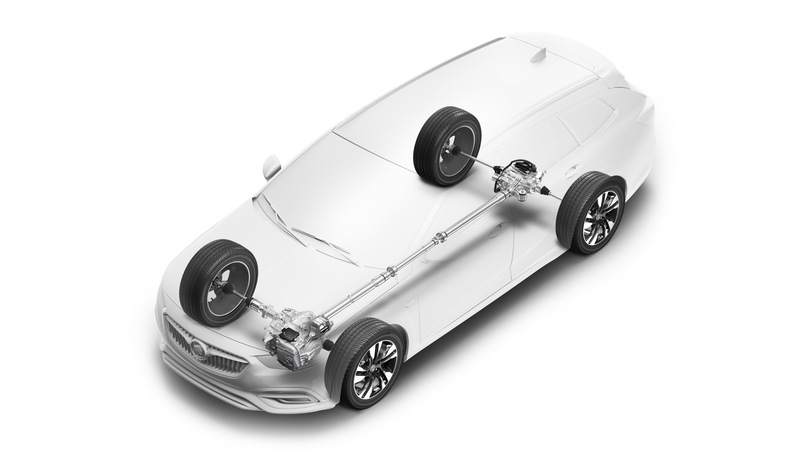 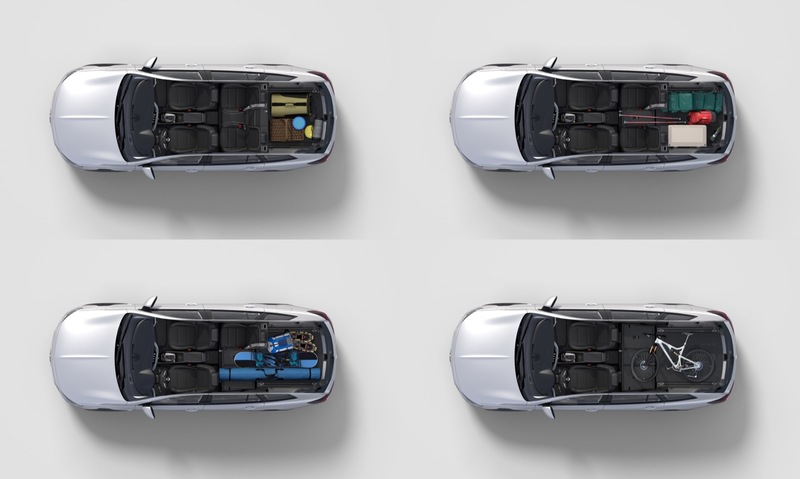 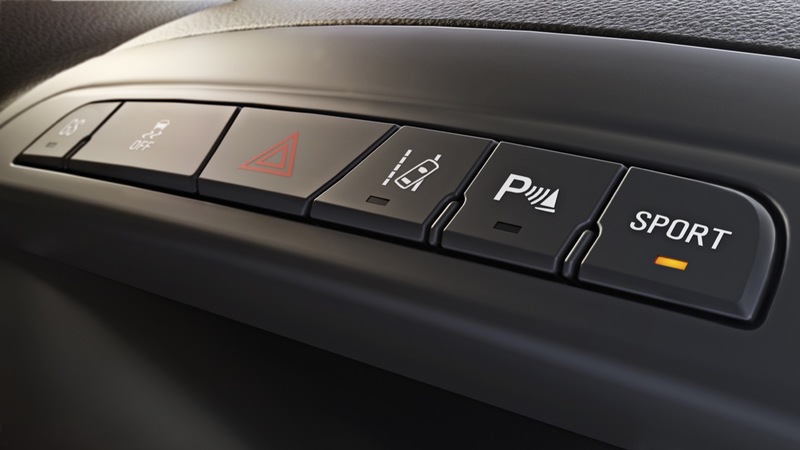 1) The trim levels should have a few more features as std and the customer should be able to upgrade the safety tech on the lower trims. 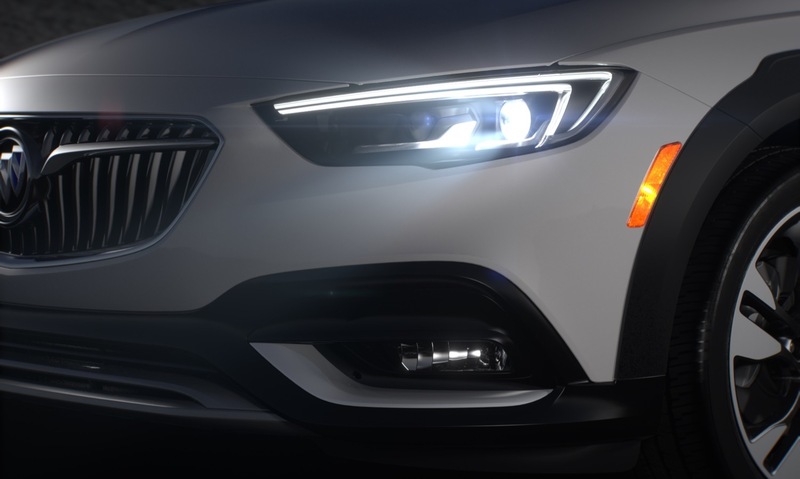 I thought the XT4 will be based on Gamma2 , like the Equinox. 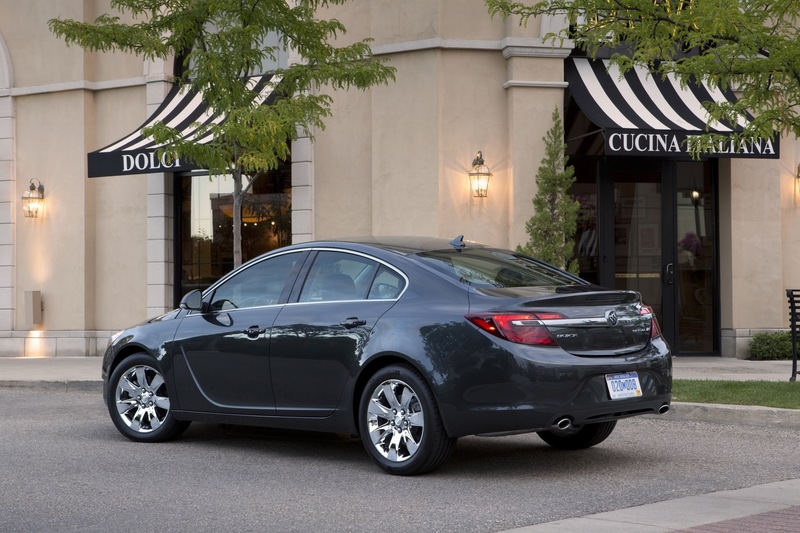 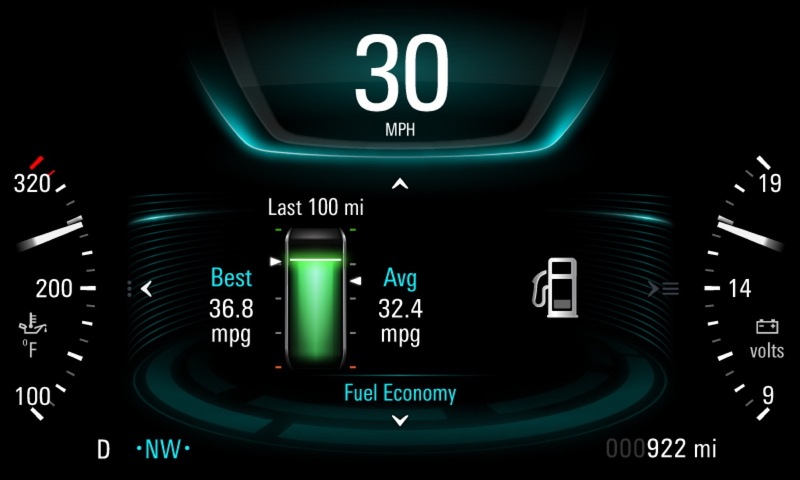 The Equinox is based on the D2 platform (Cruze, Volt, Astra, Verano). 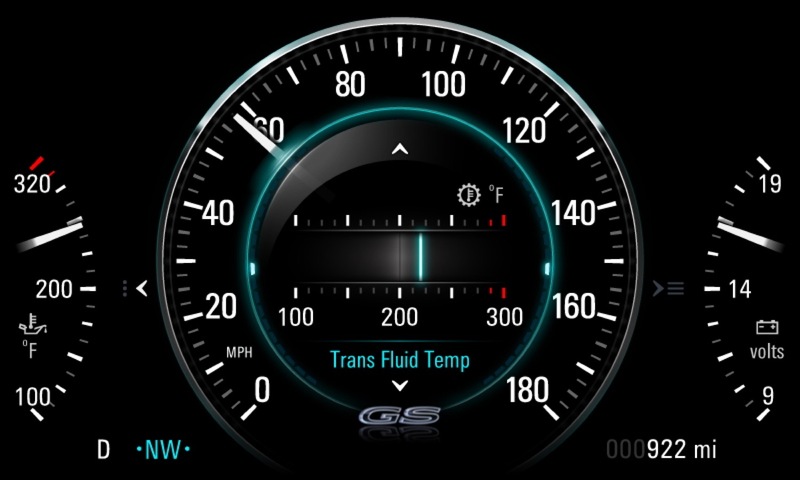 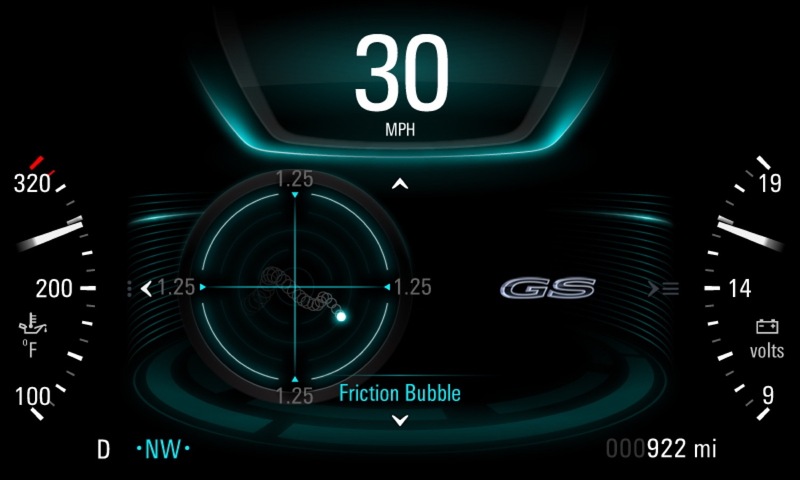 The Trax is based on Gamma 2 (Trax, Encore, Sonic/Aveo, Spark). 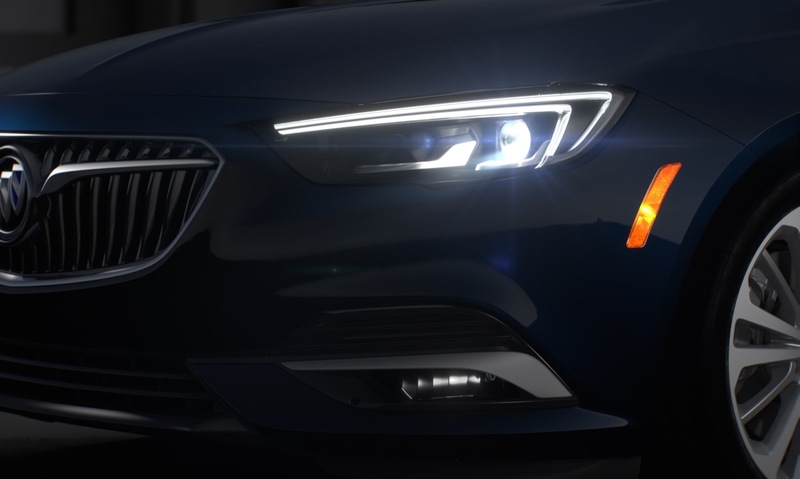 The XT4 will be on E2, just like the Malibu and Regal/Insignia/Commodore.